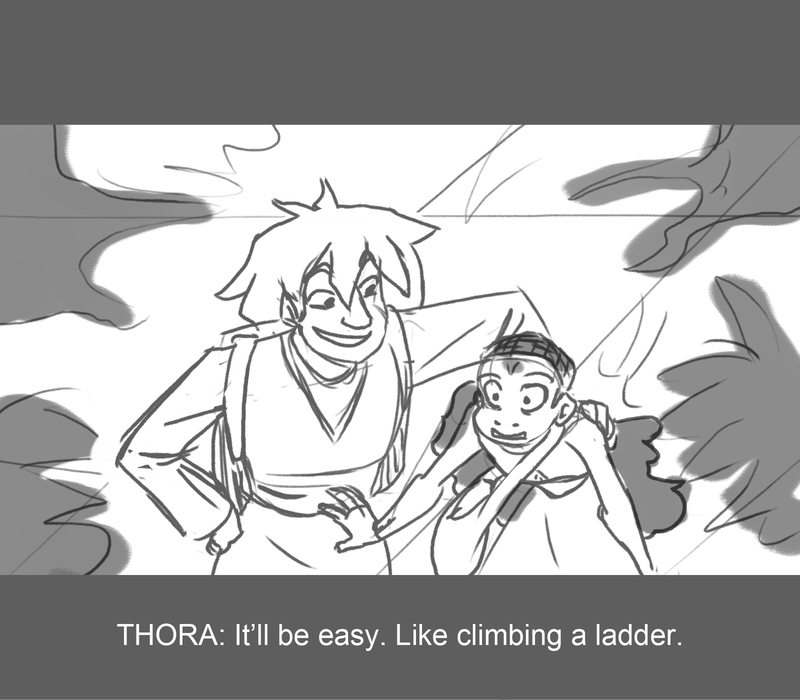 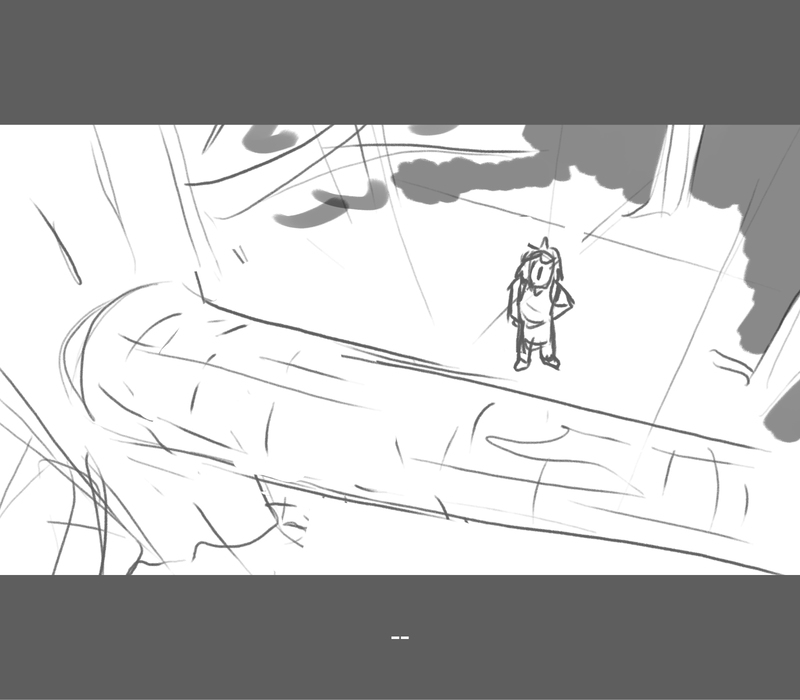 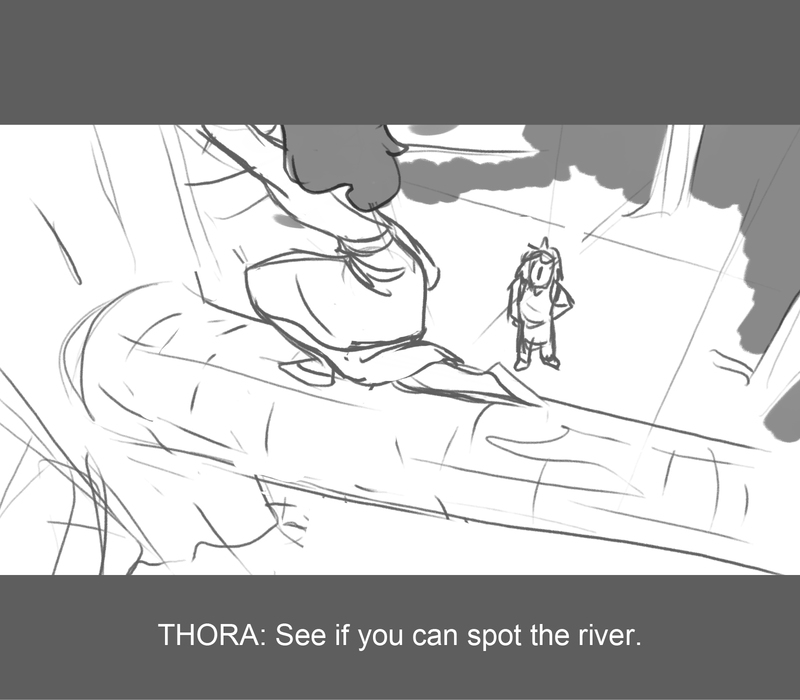 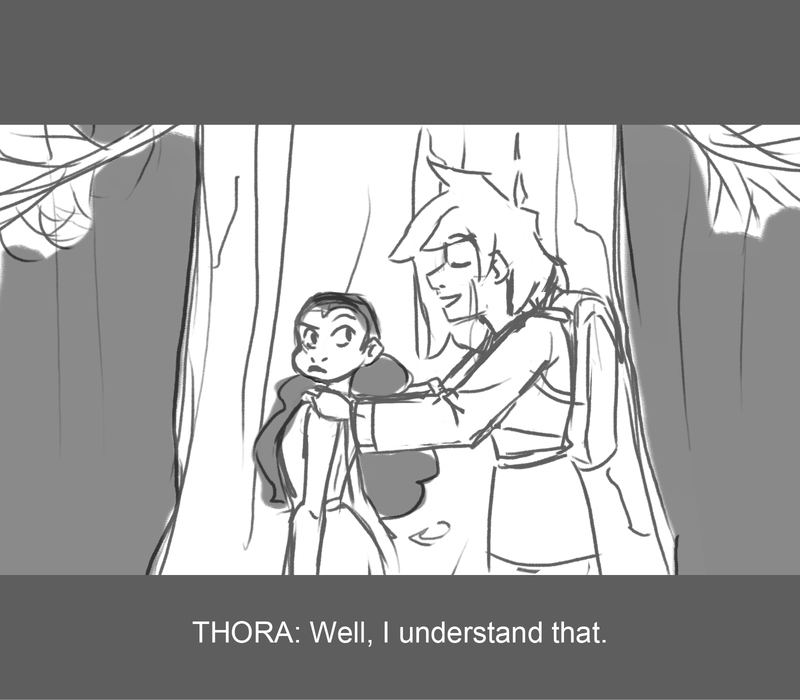 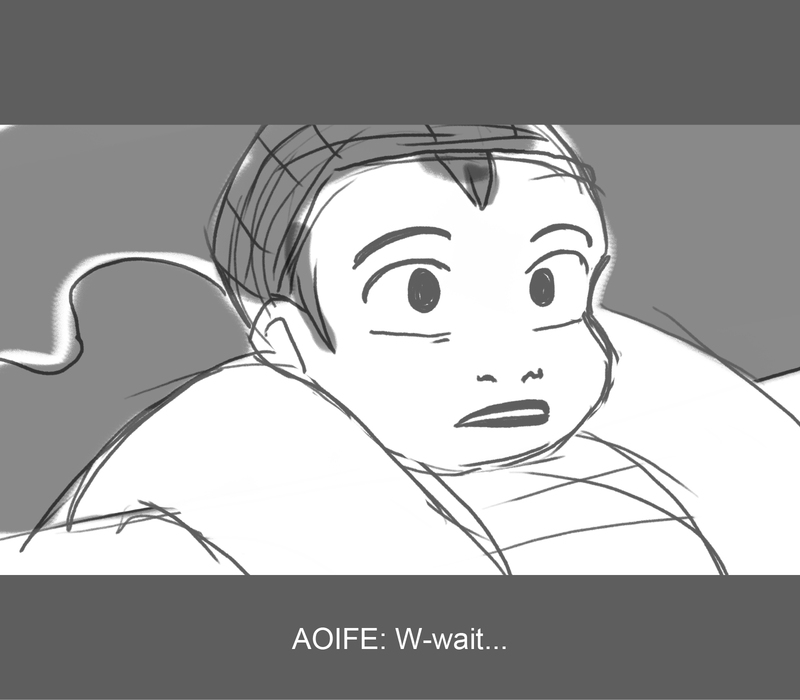 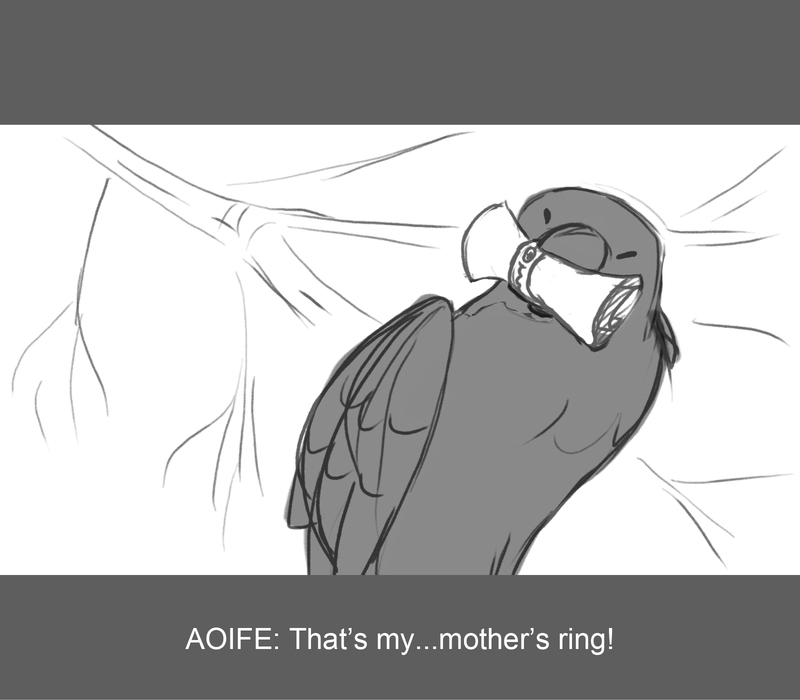 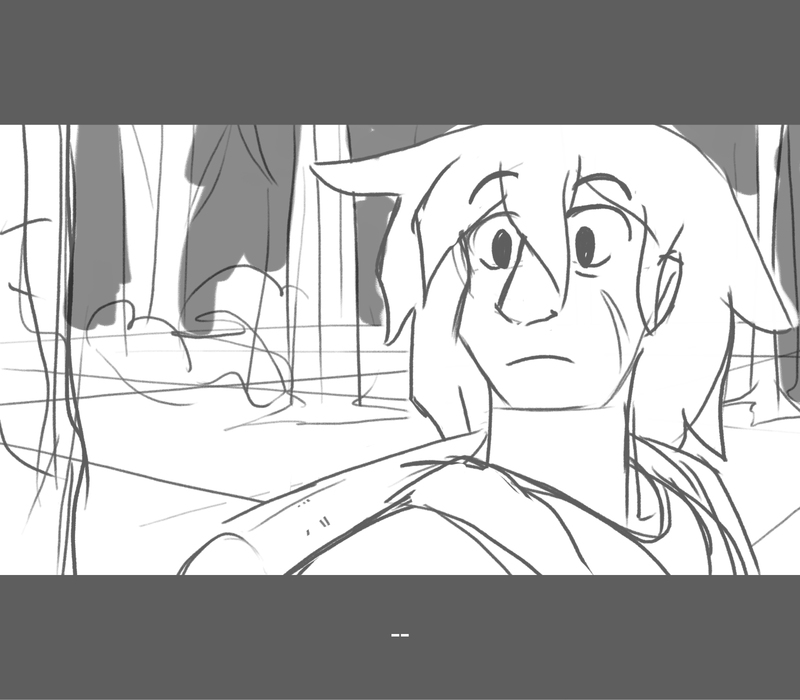 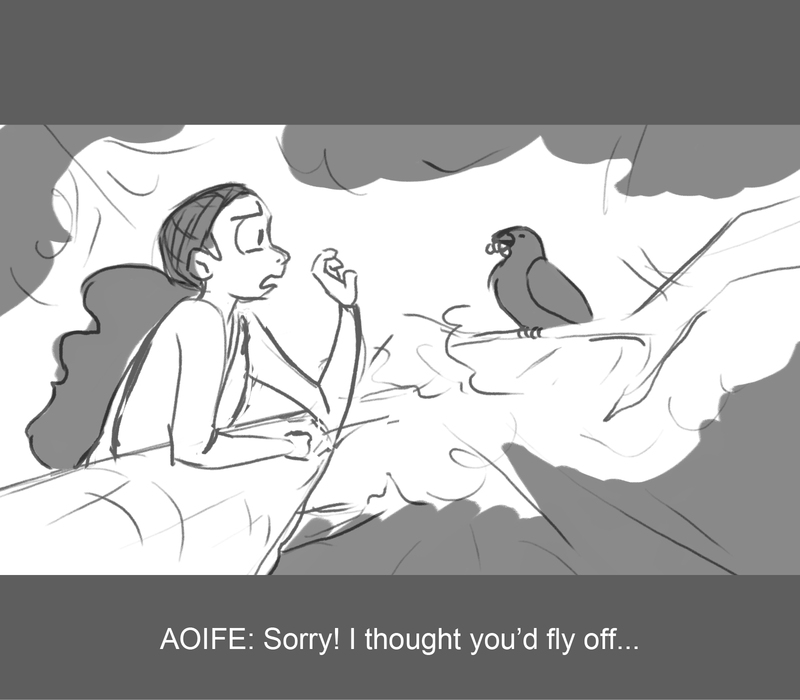 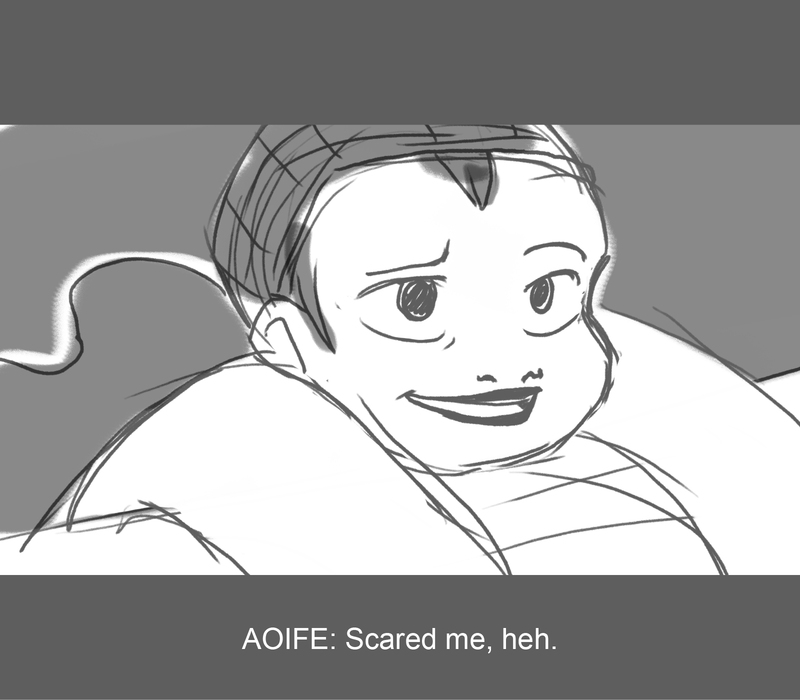 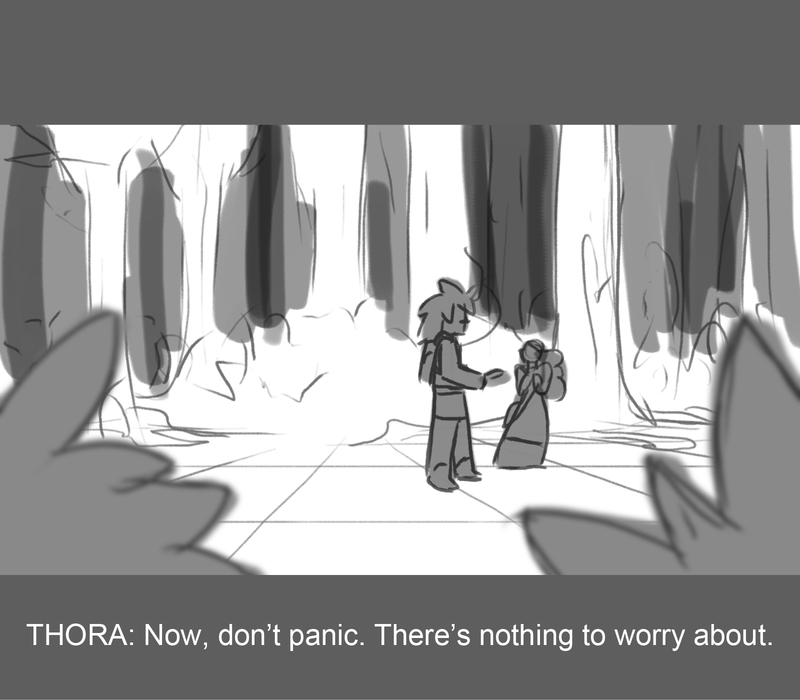 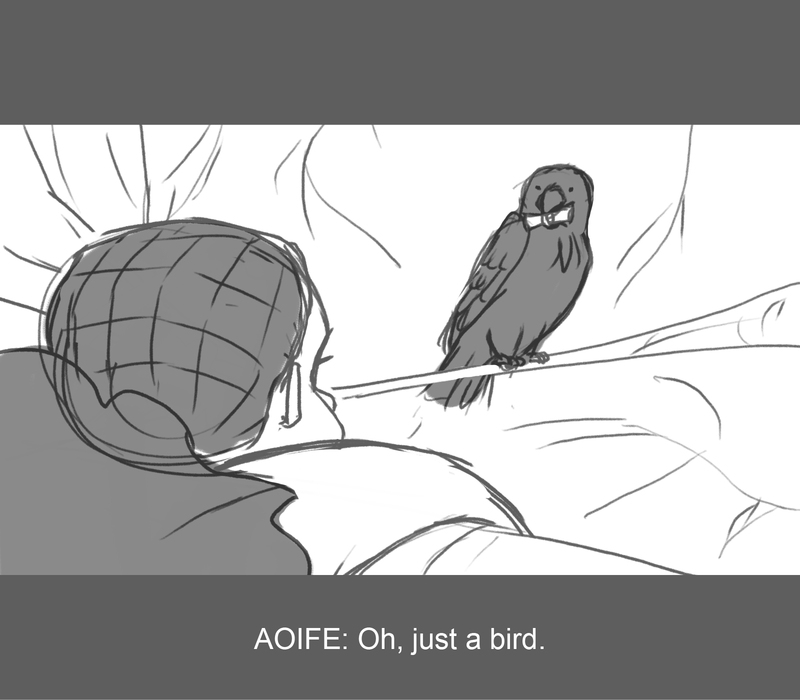 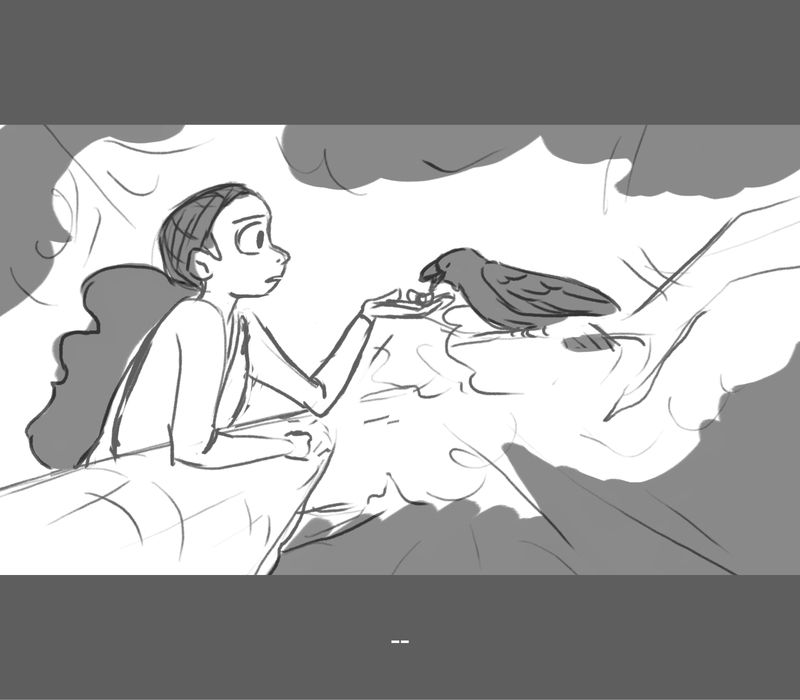 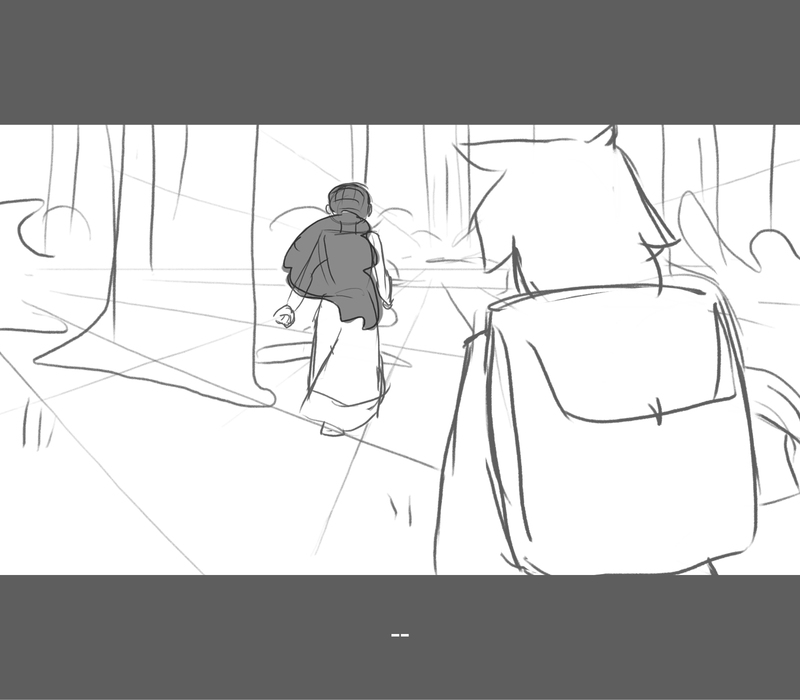 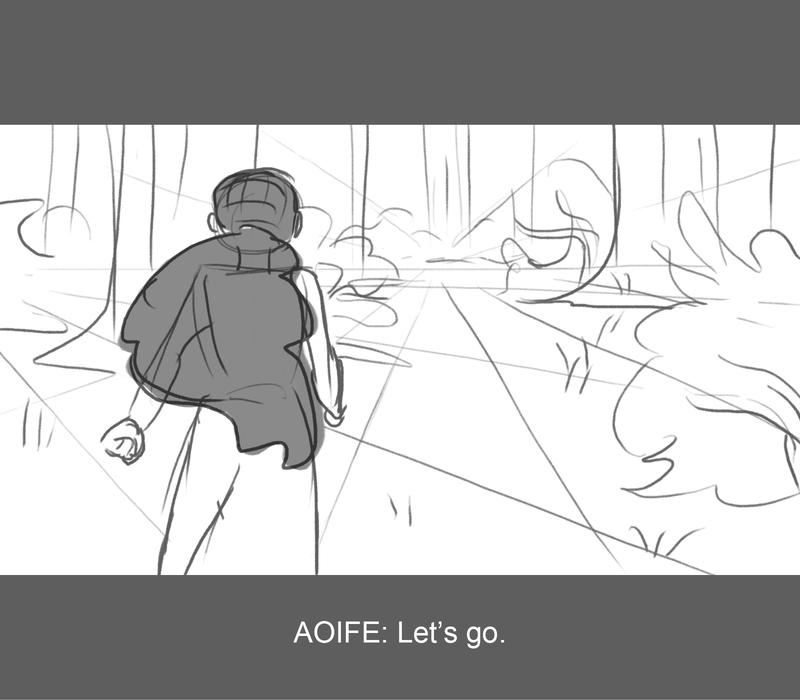 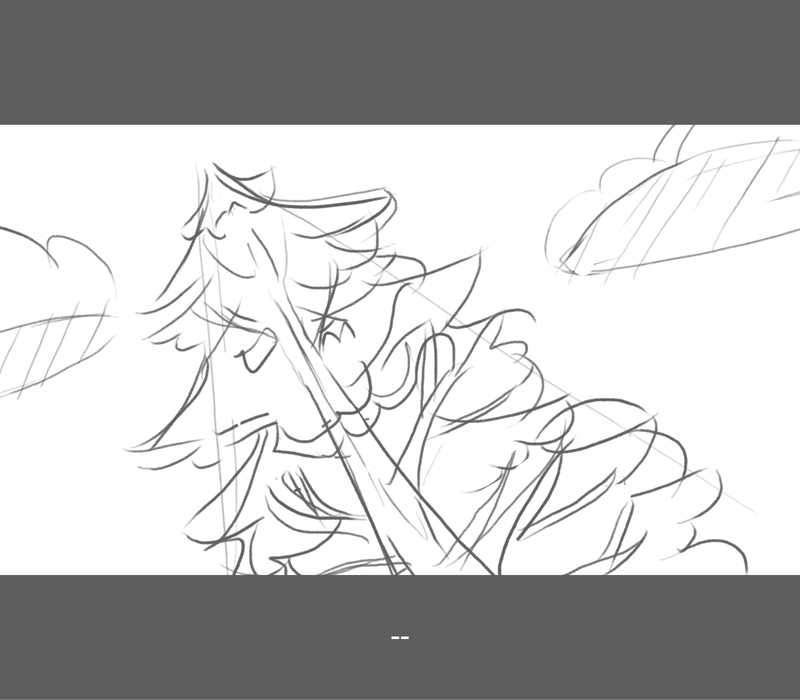 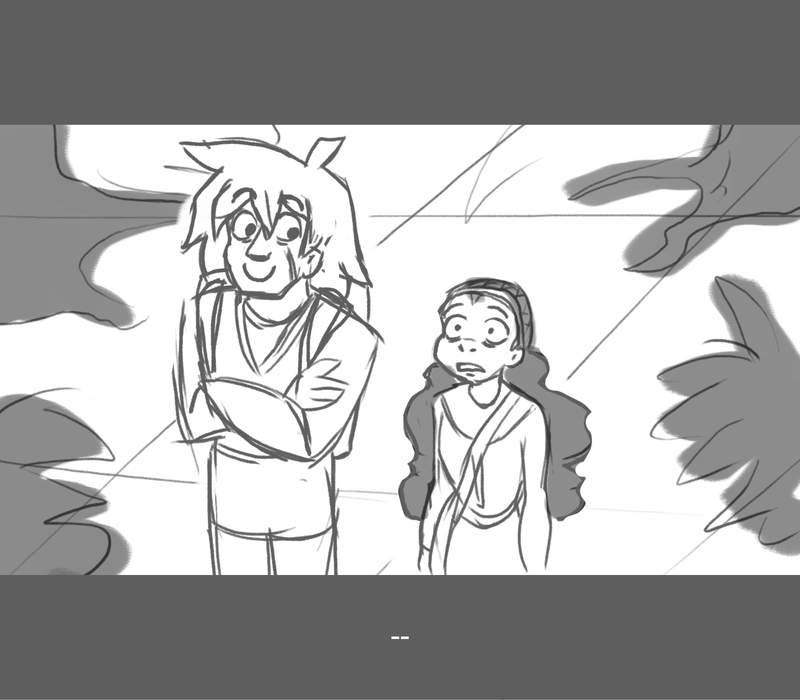 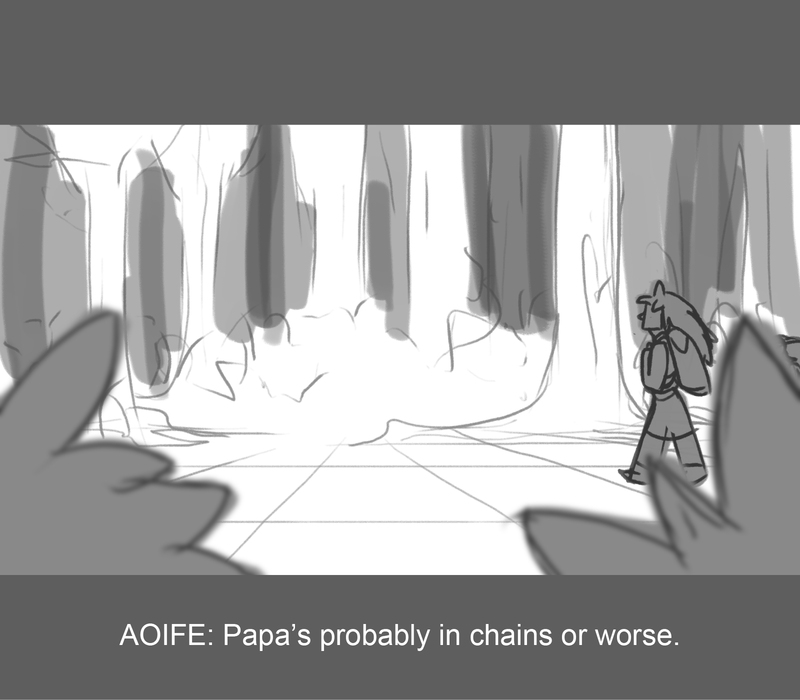 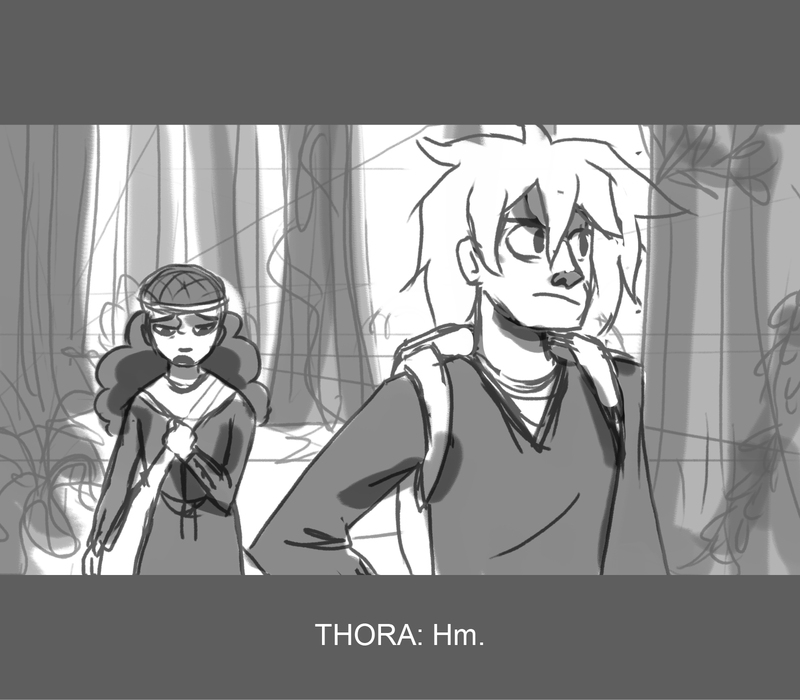 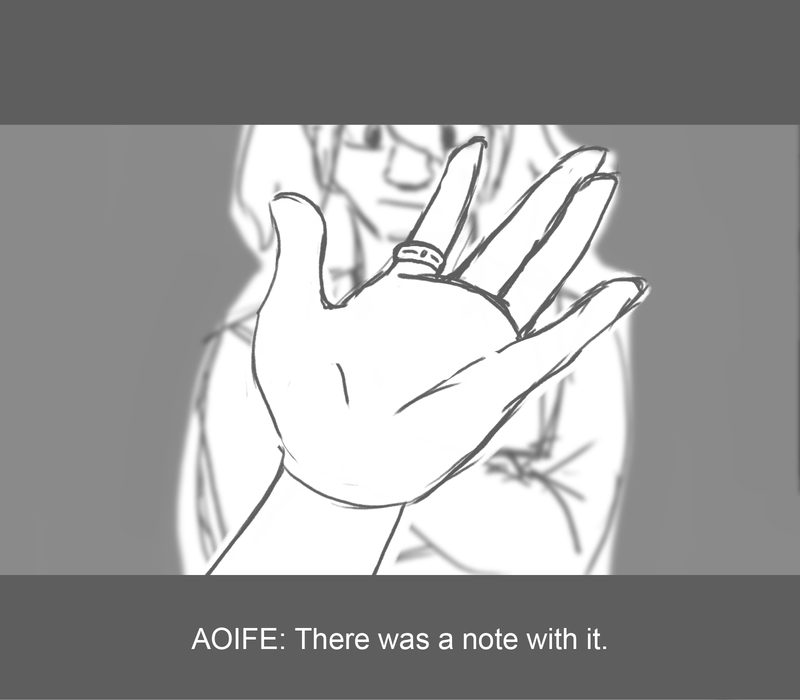 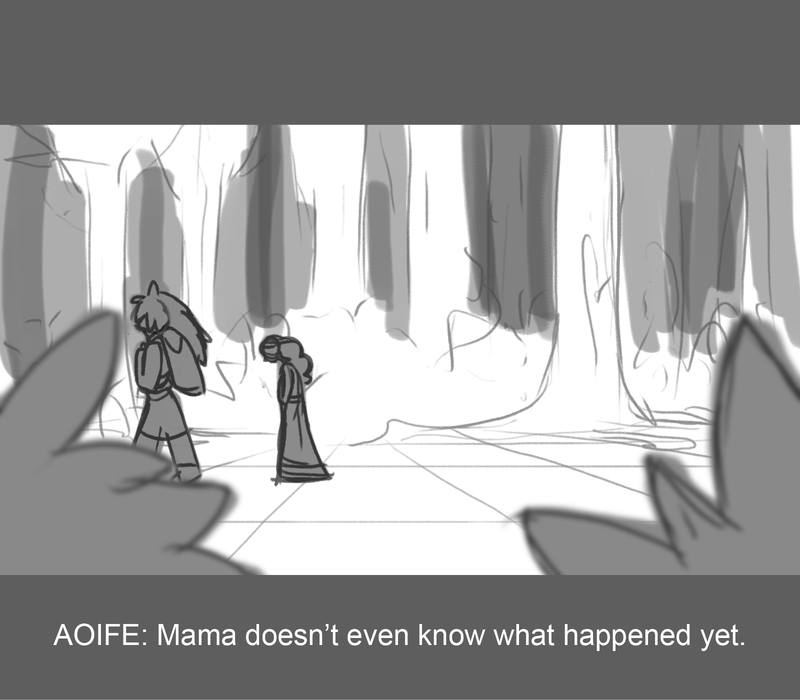 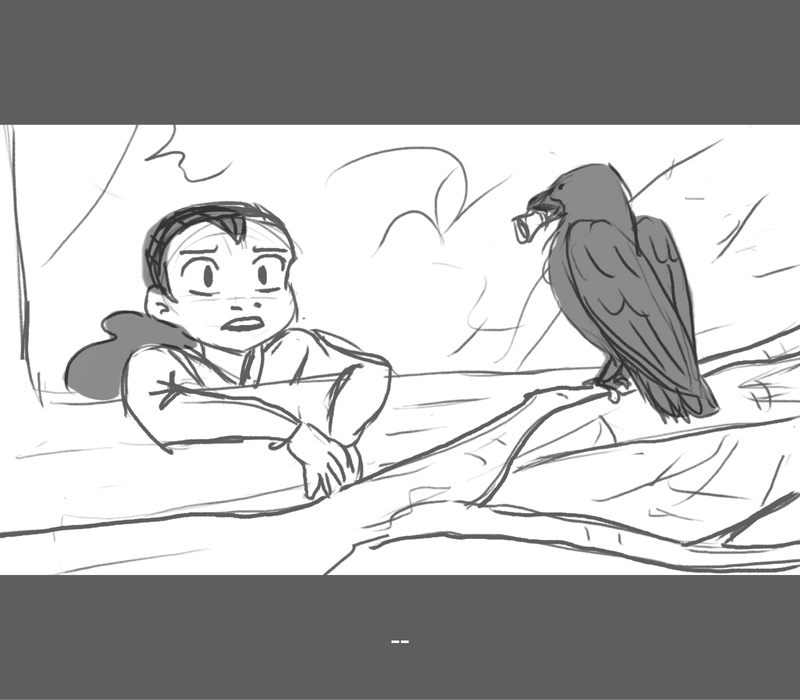 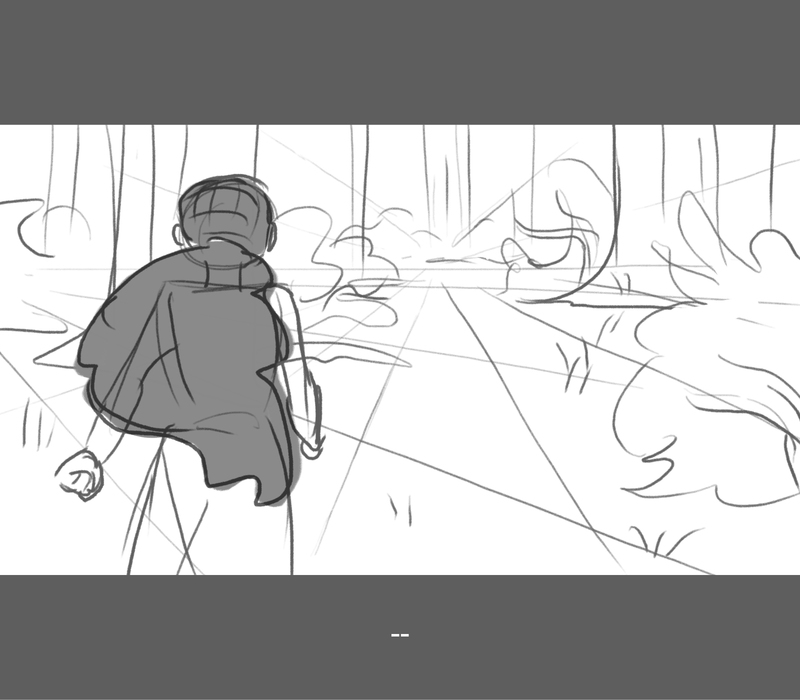 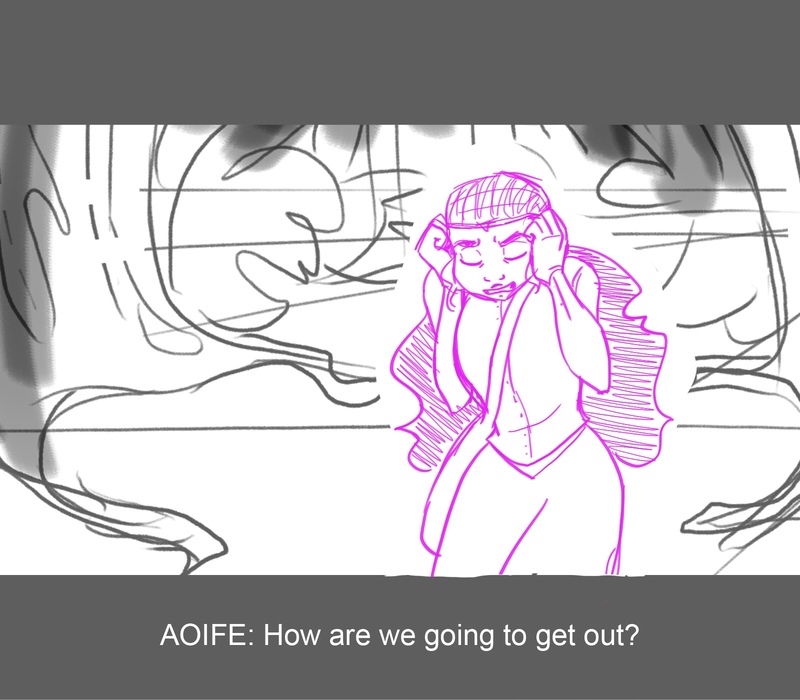 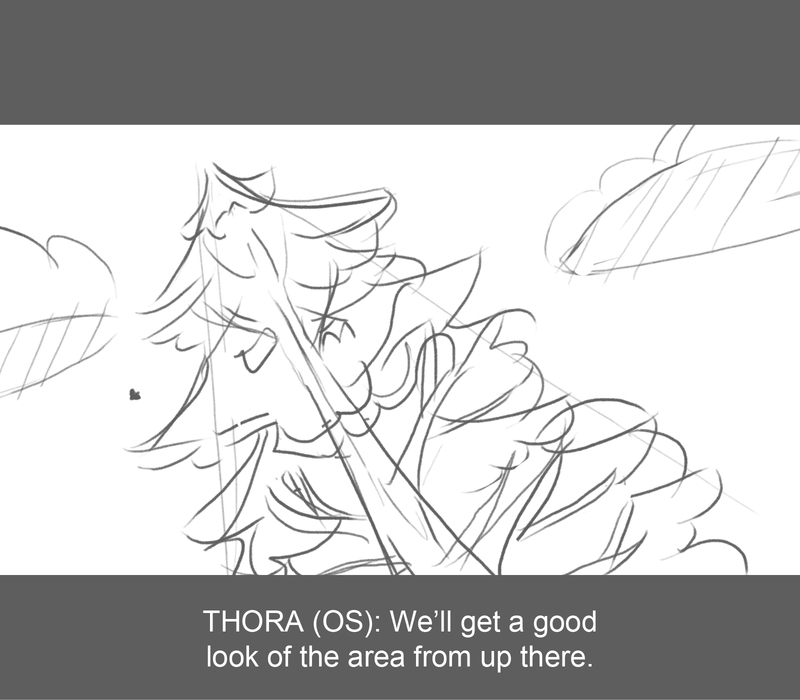 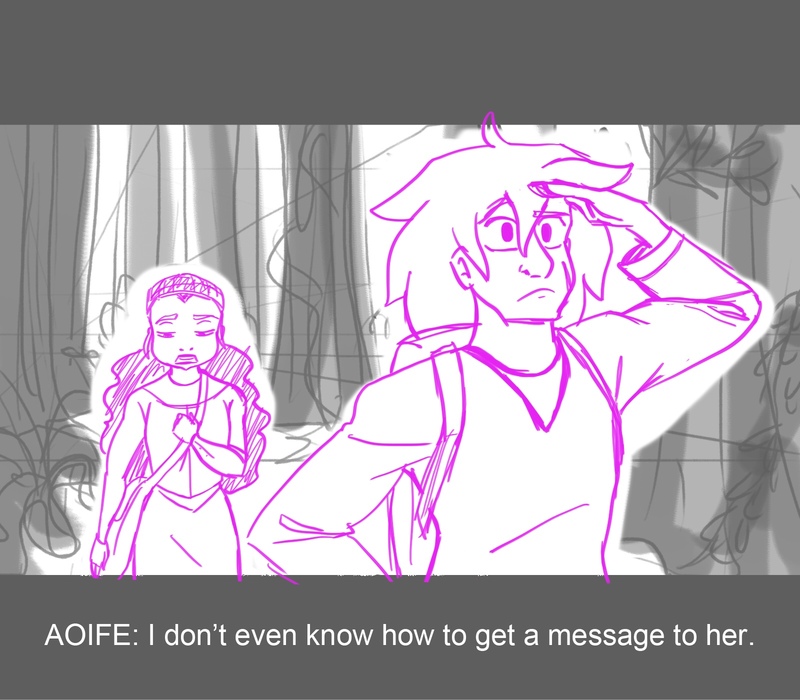 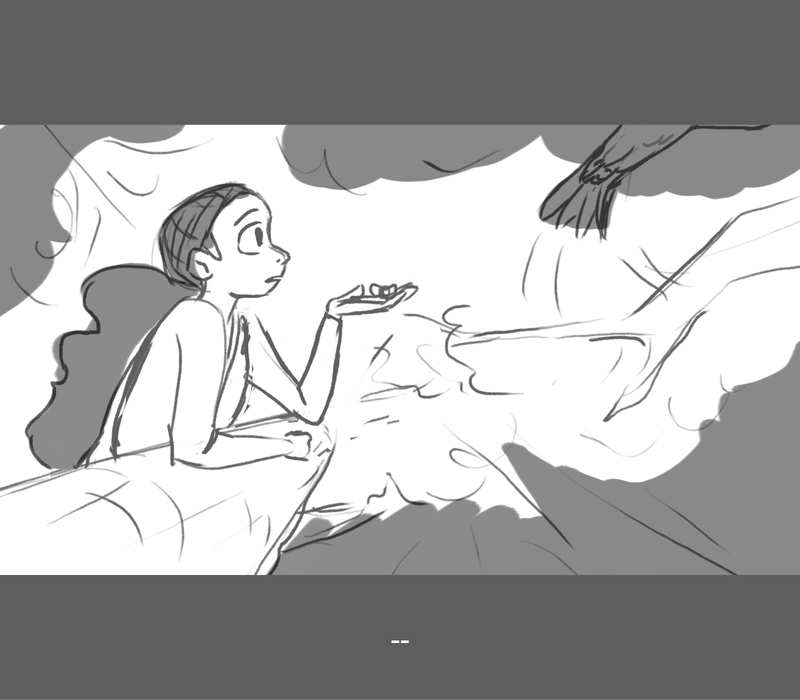 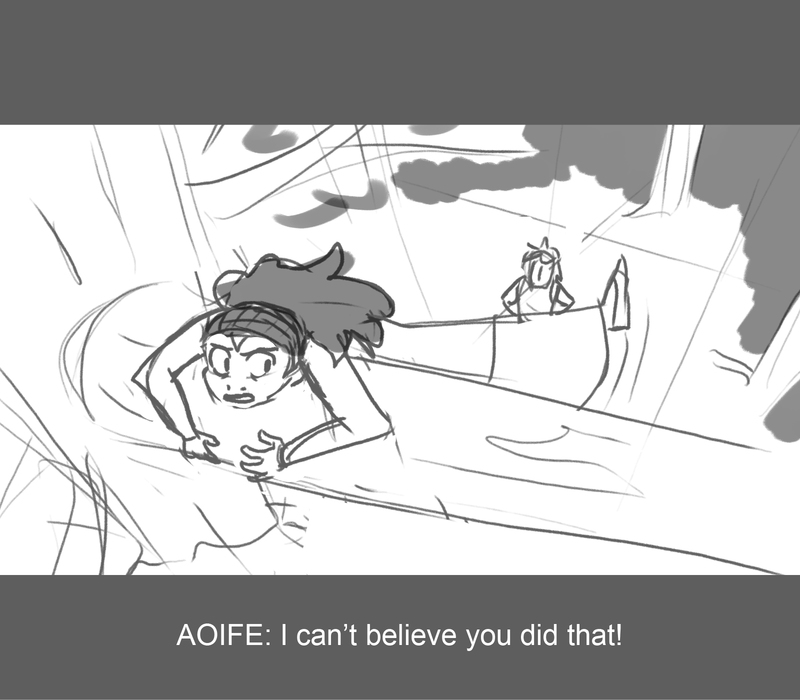 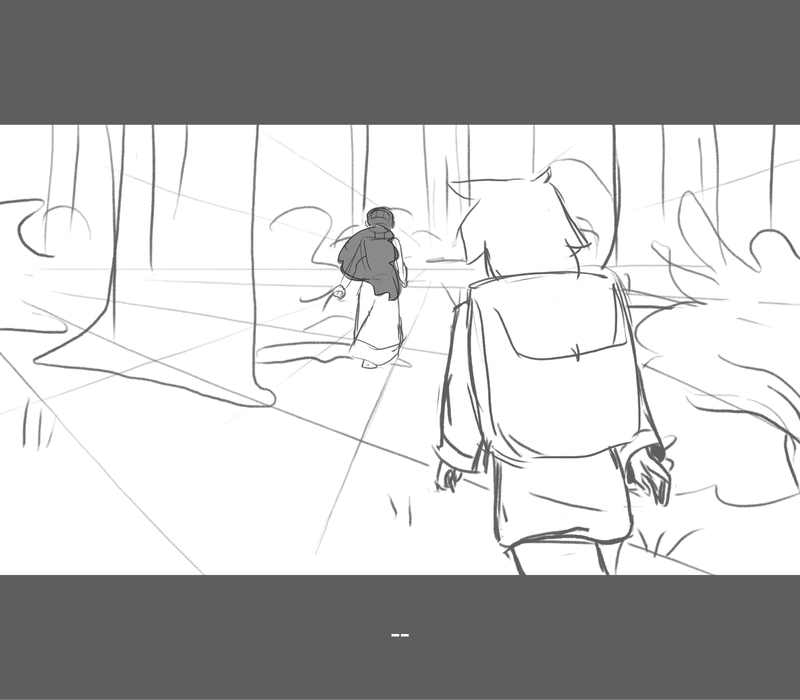 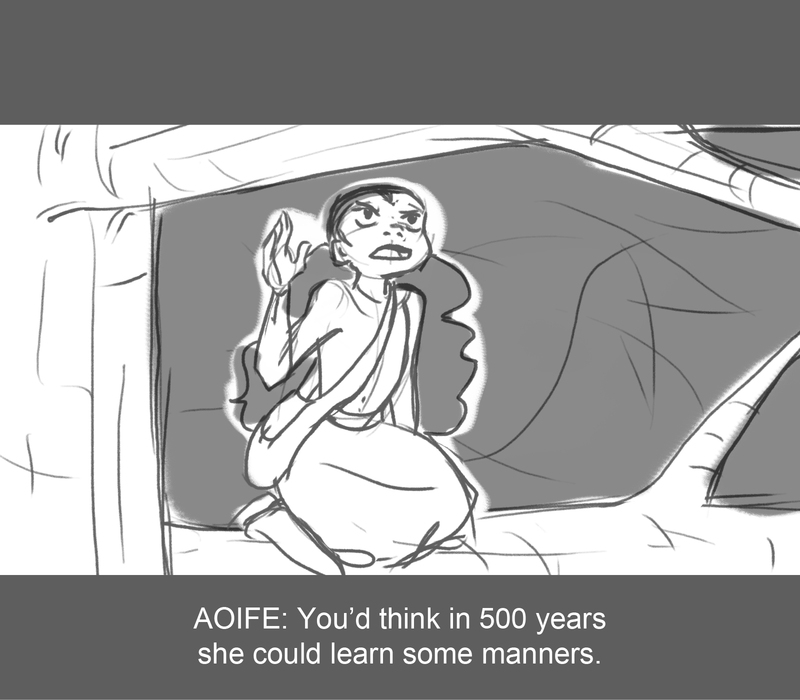 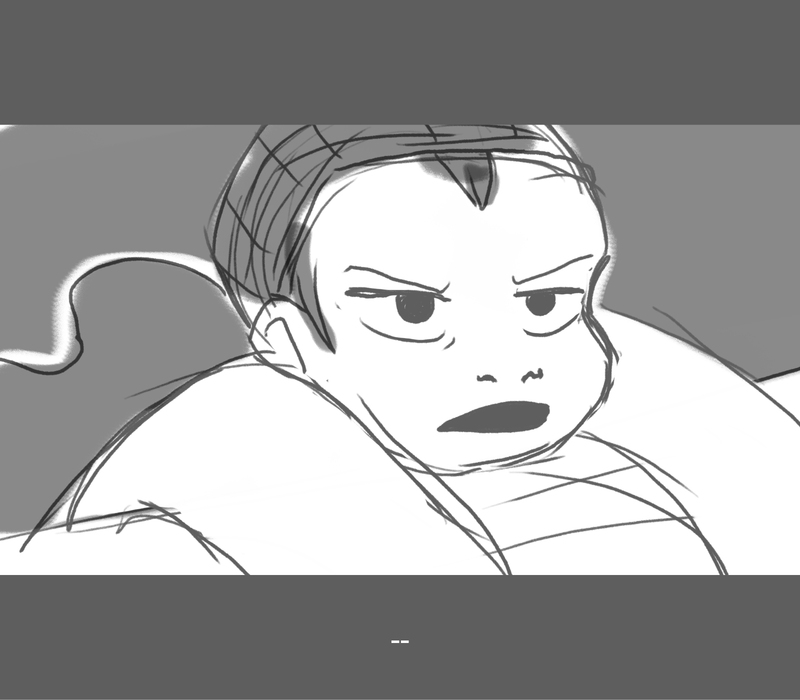 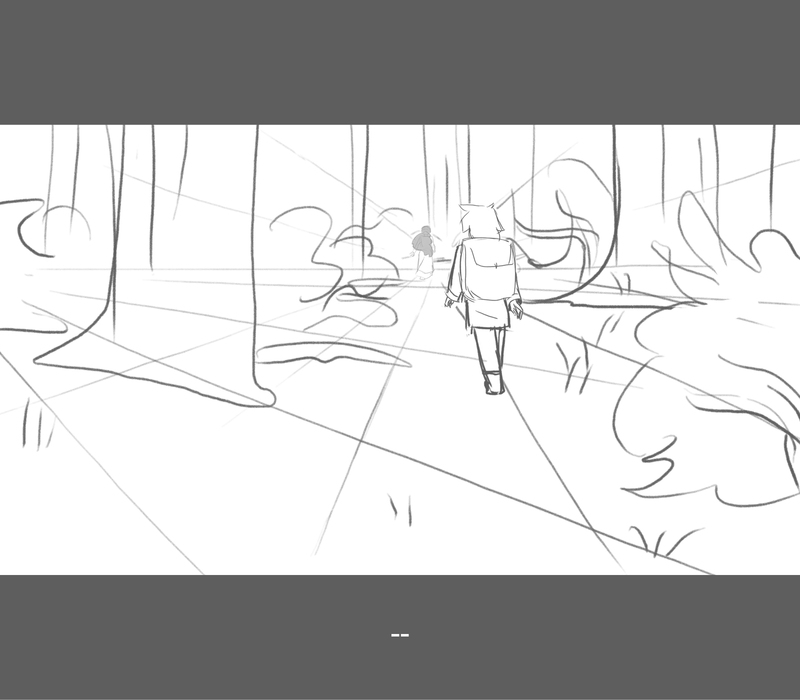 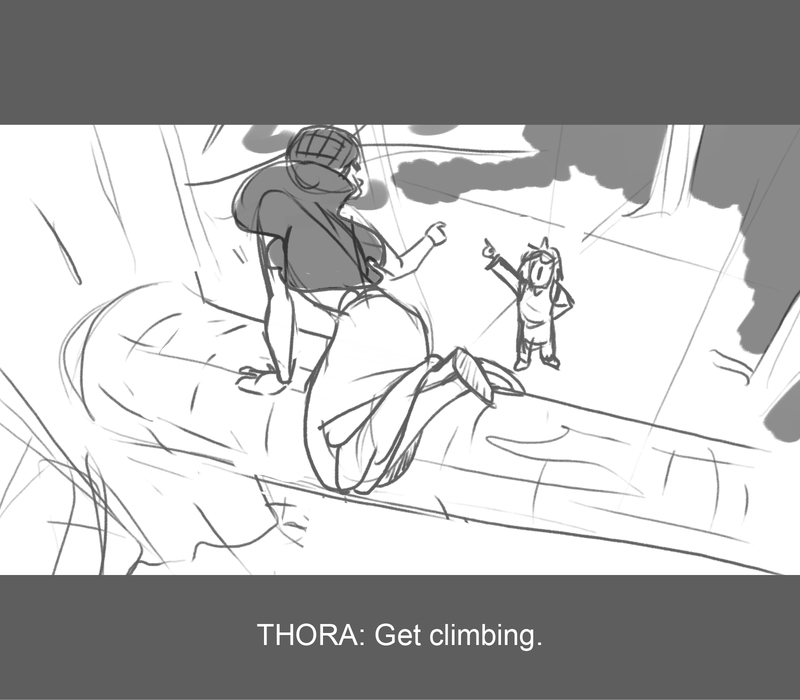 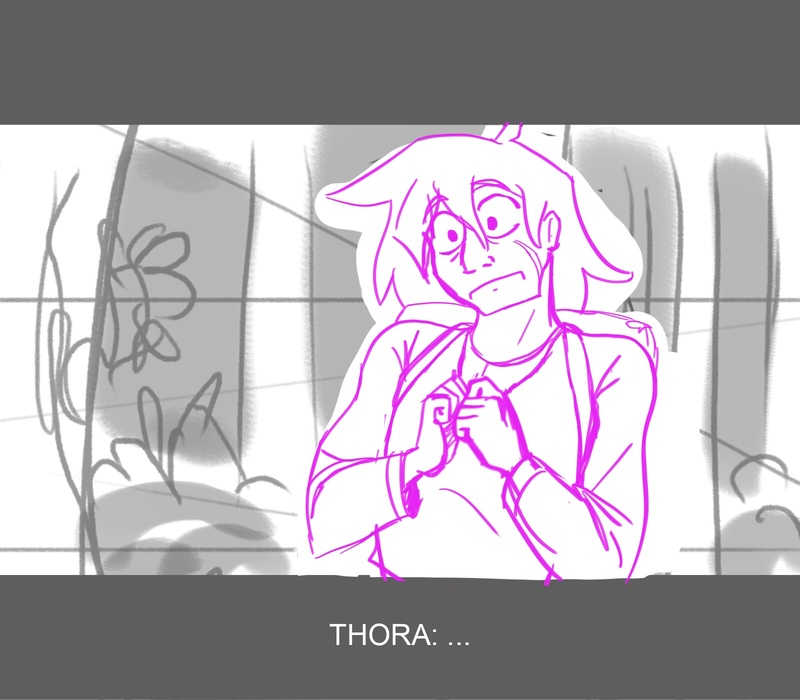 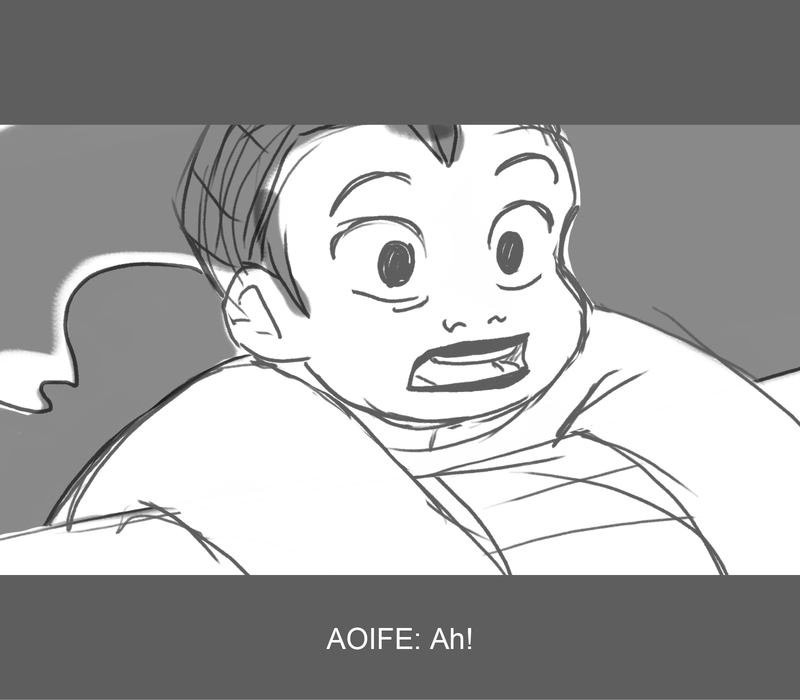 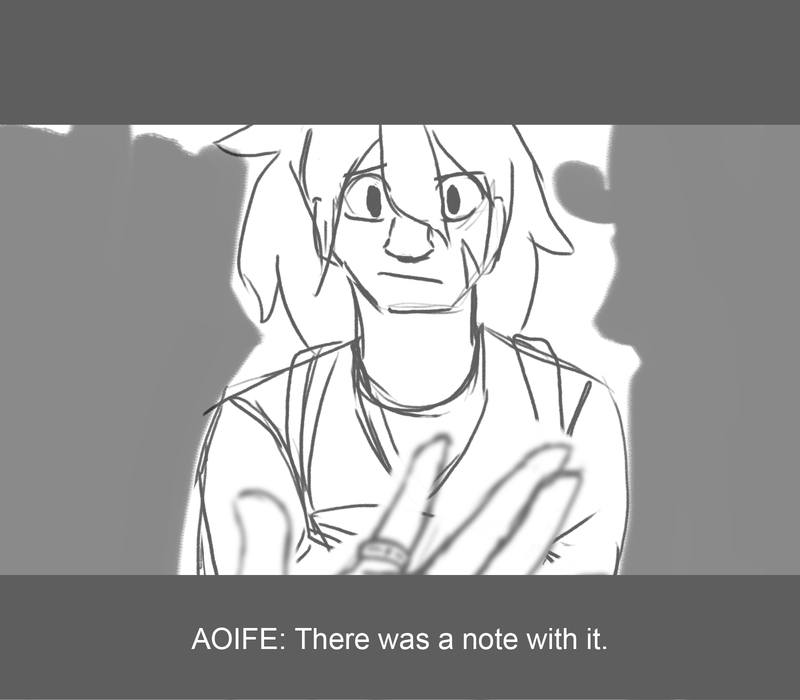 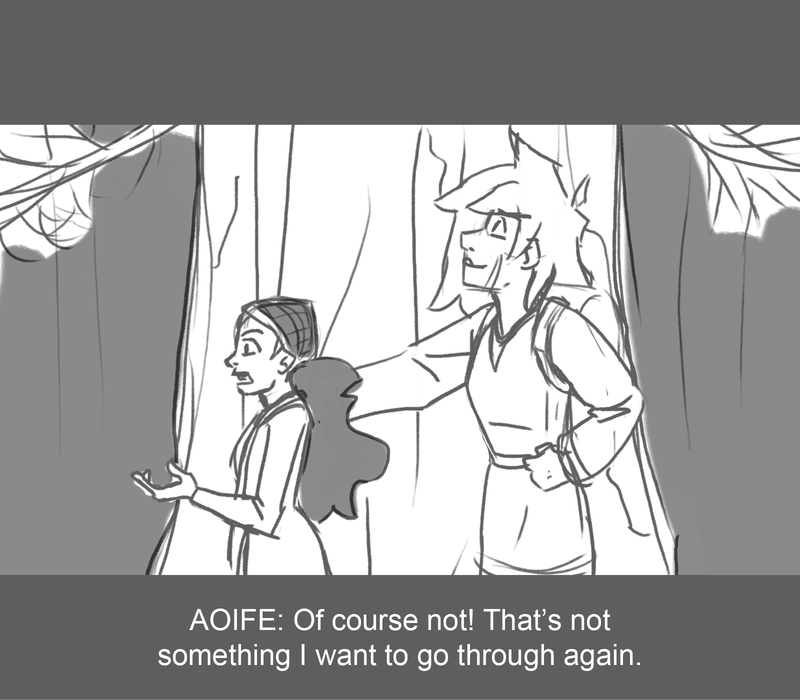 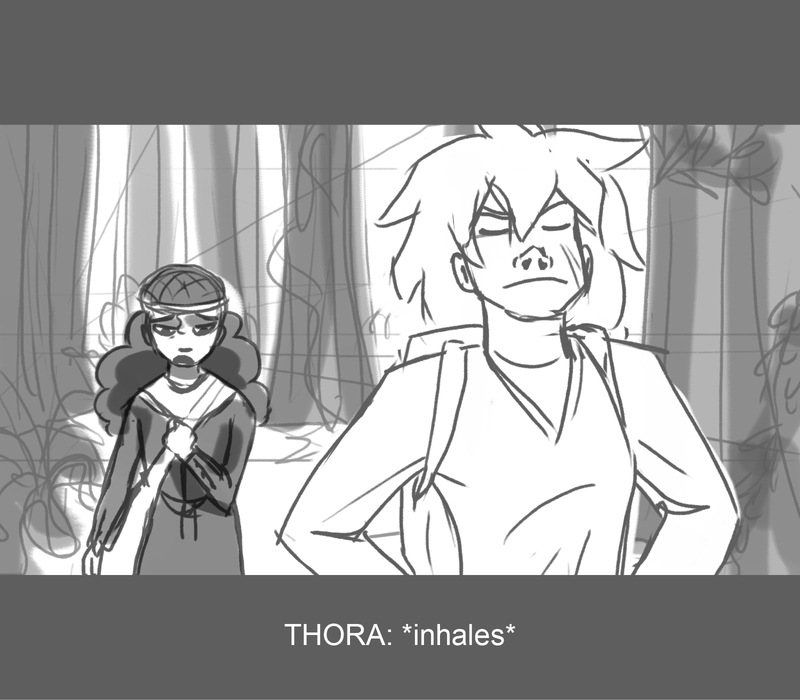 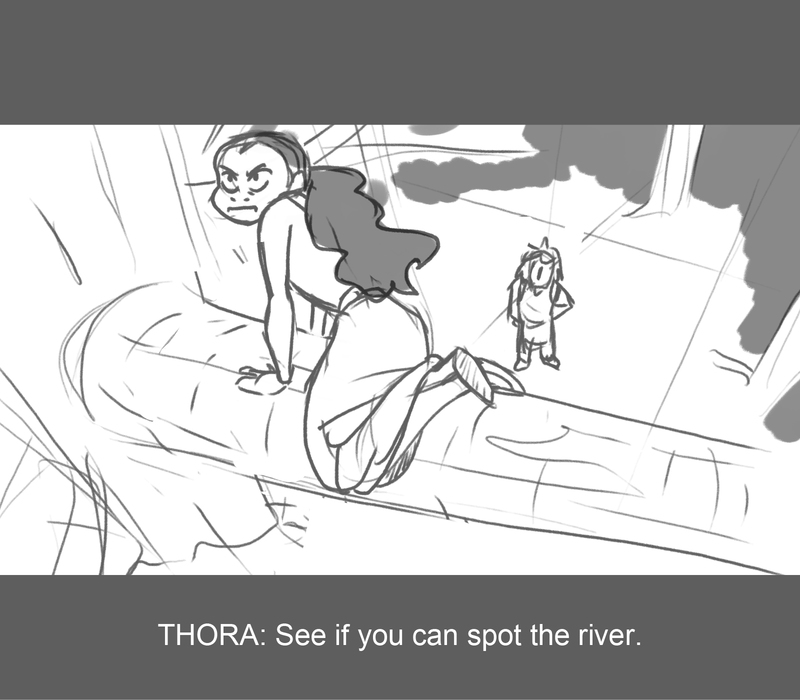 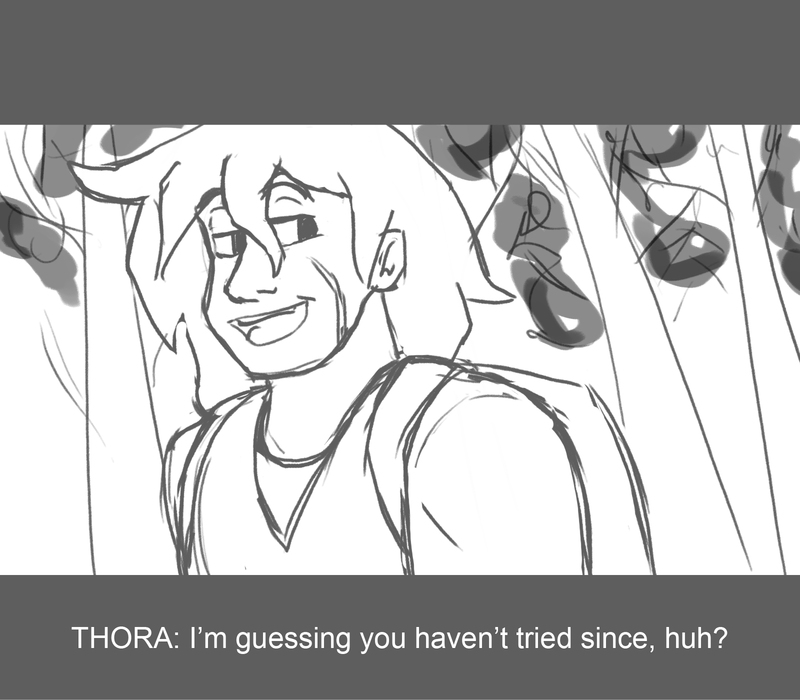 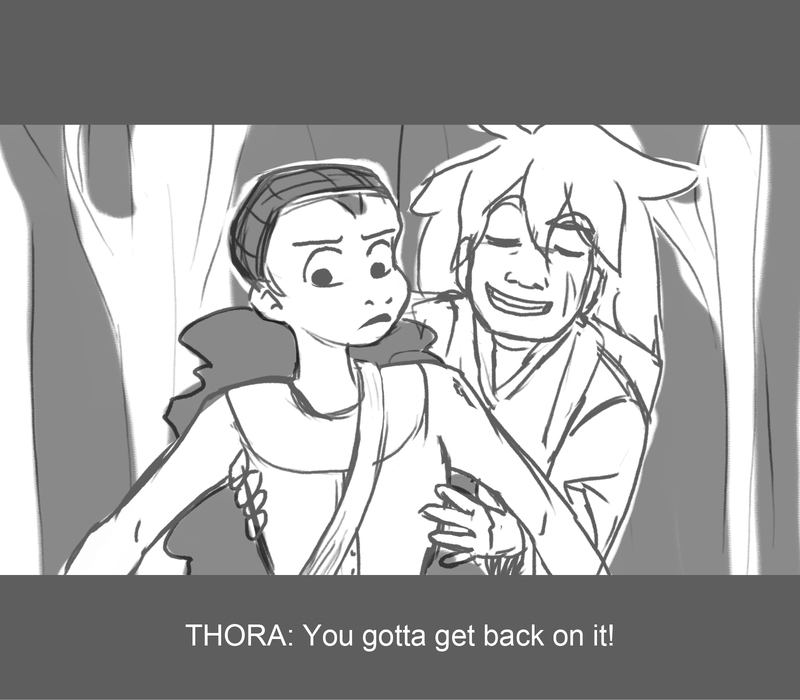 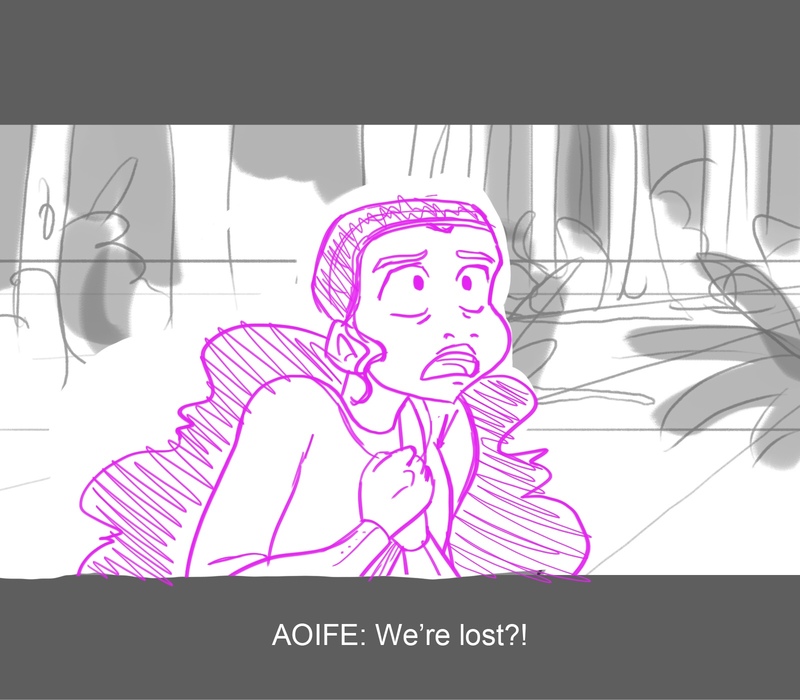 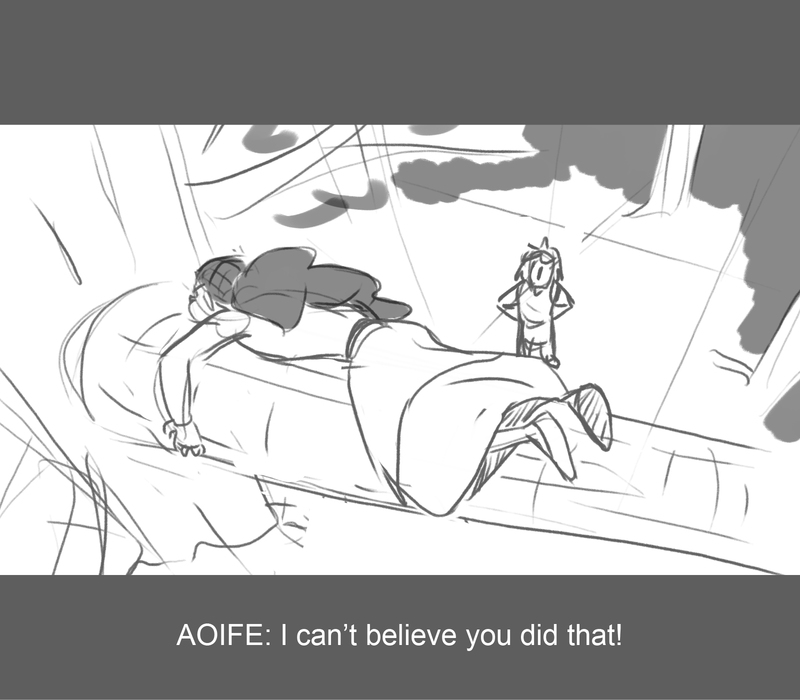 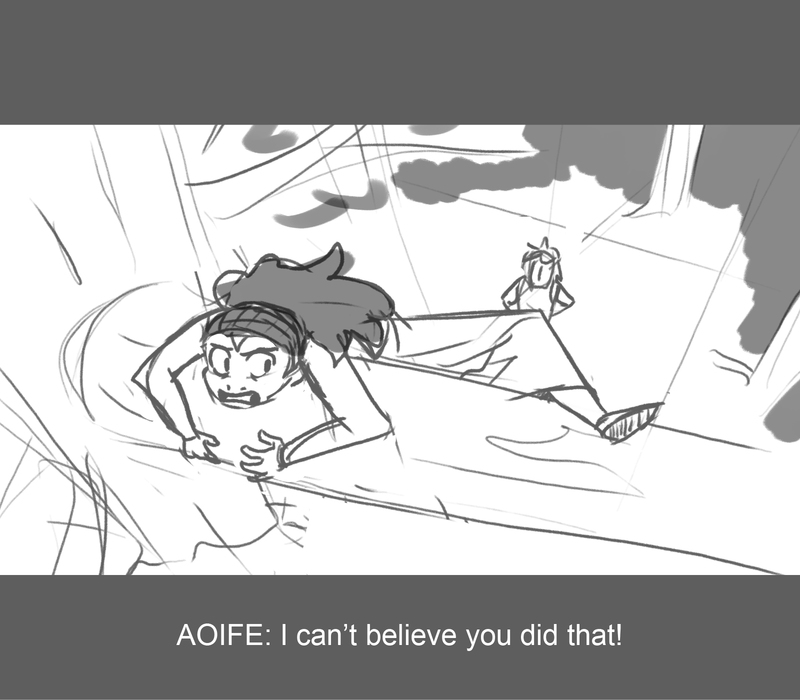 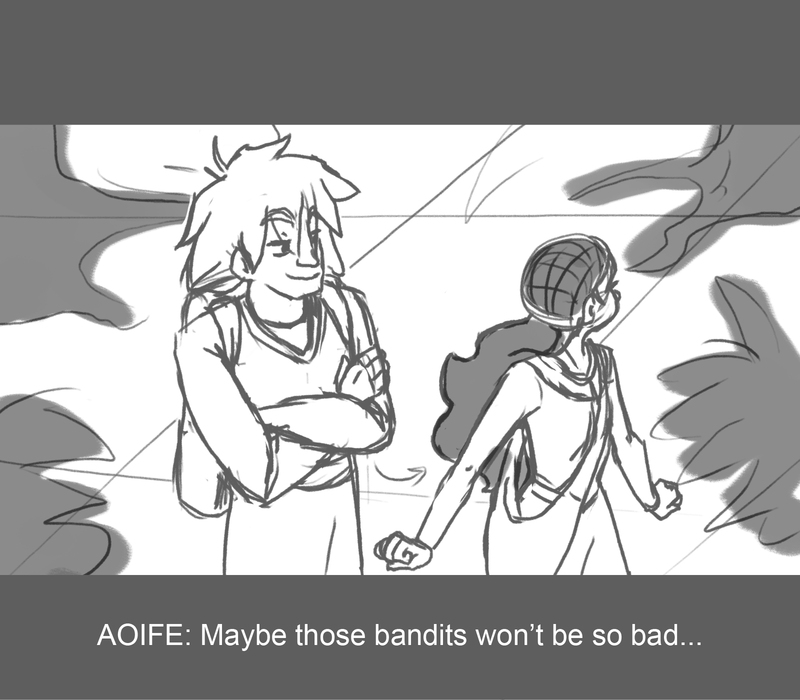 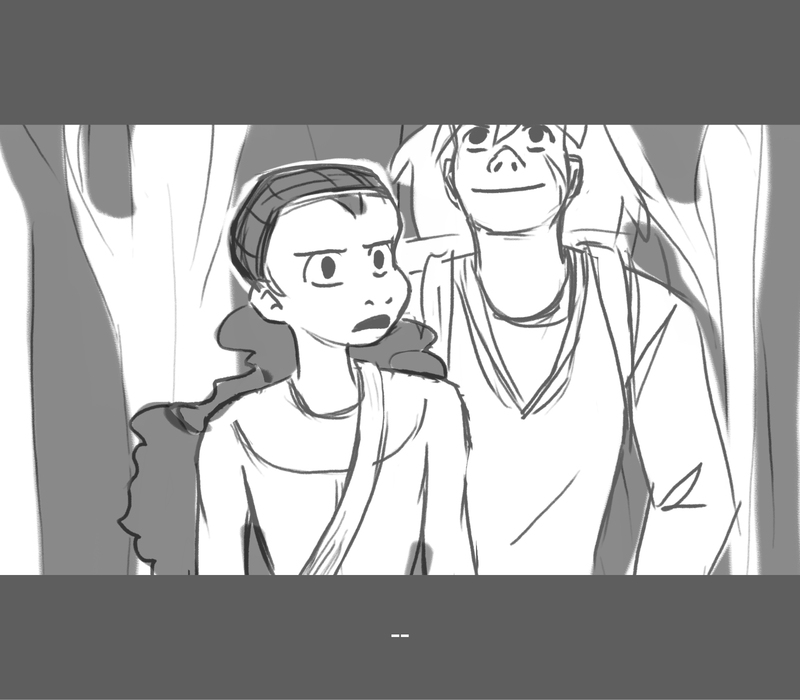 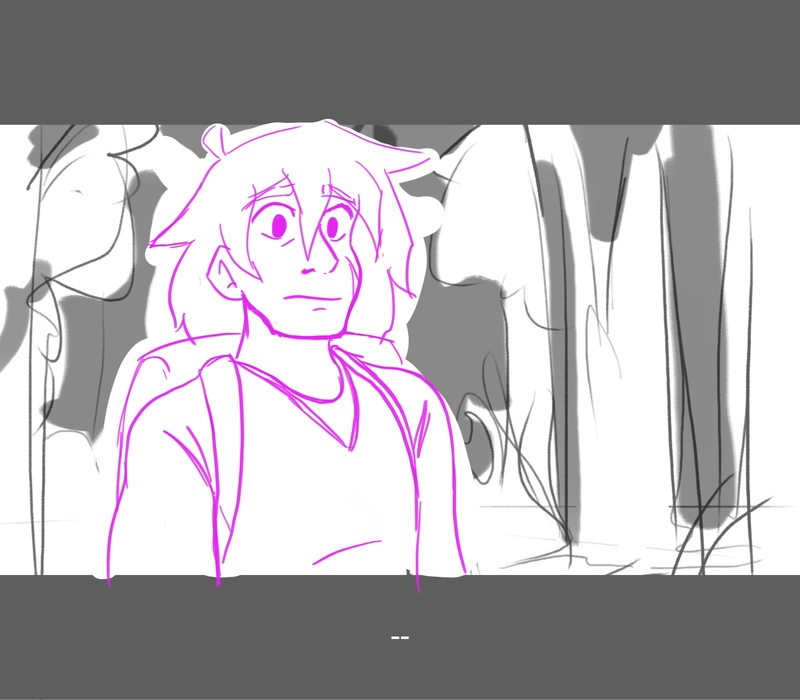 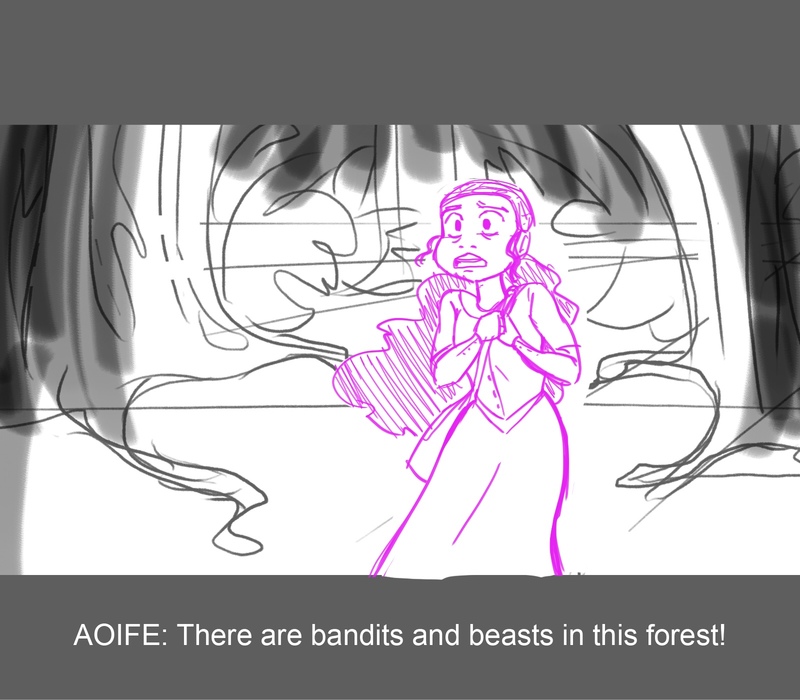 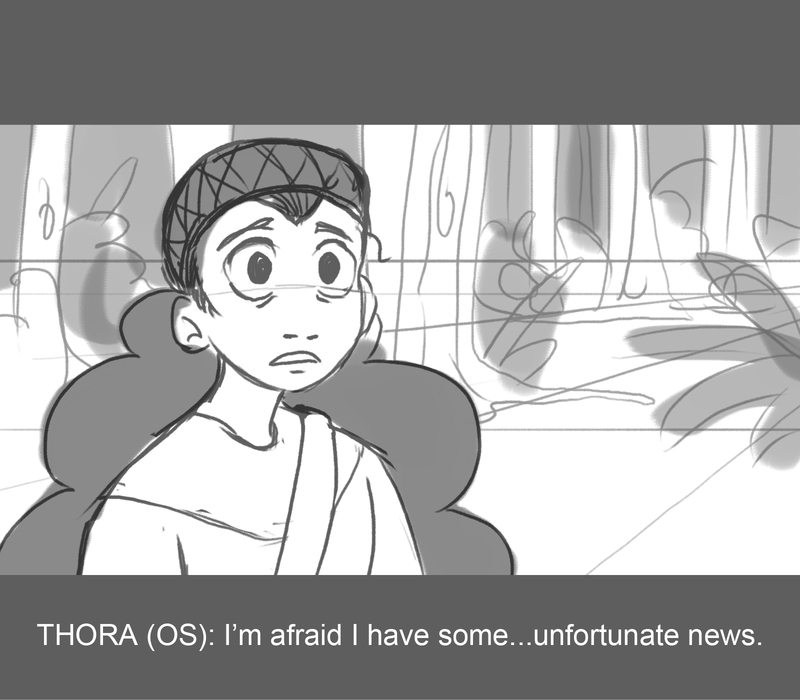 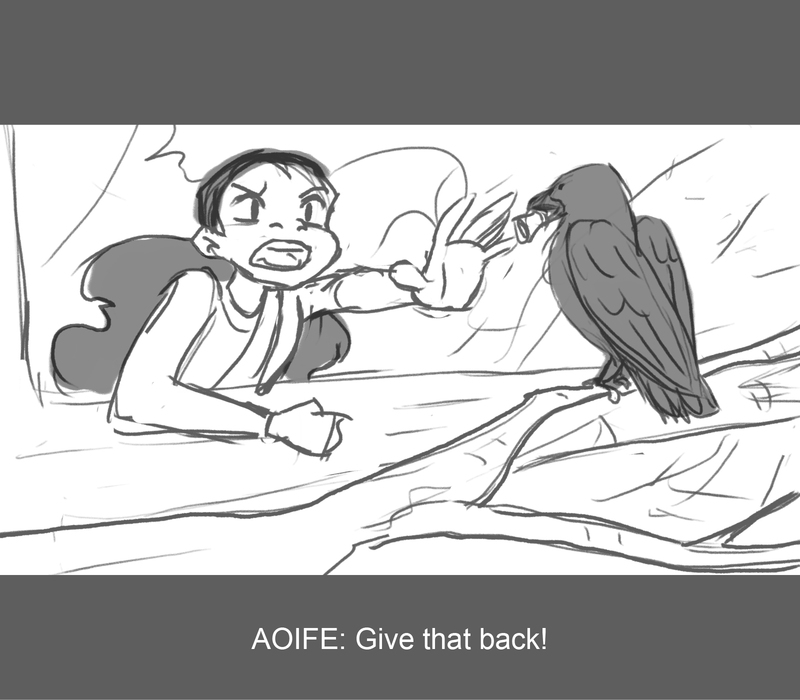 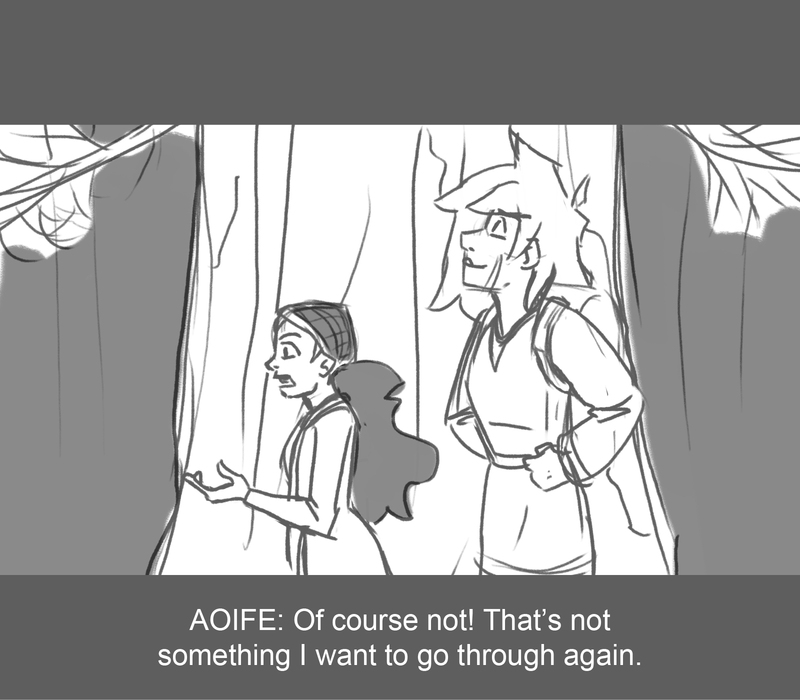 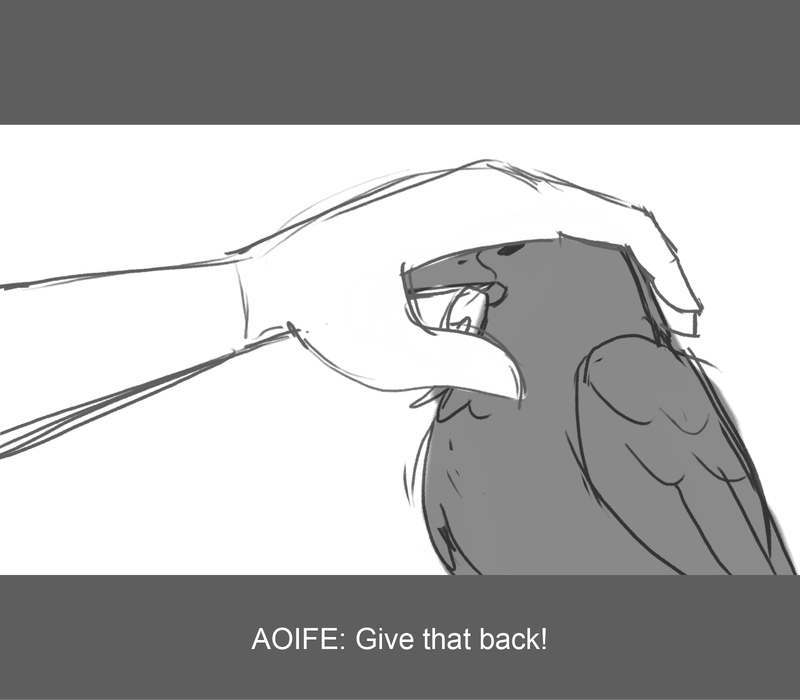 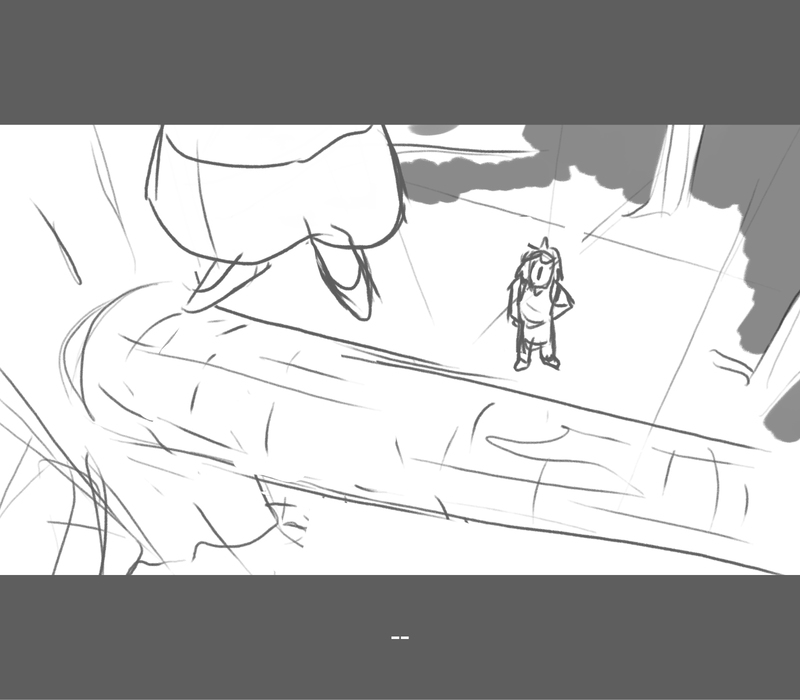 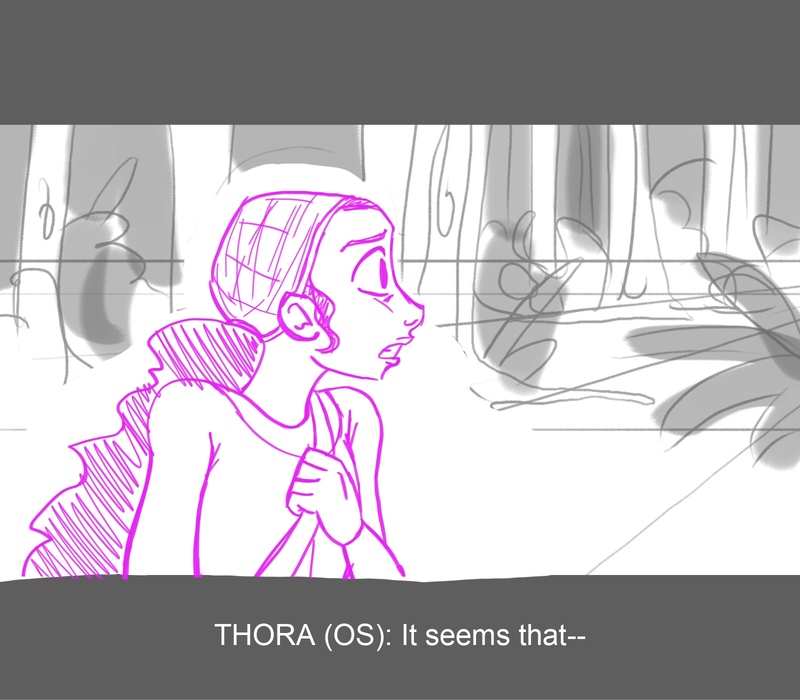 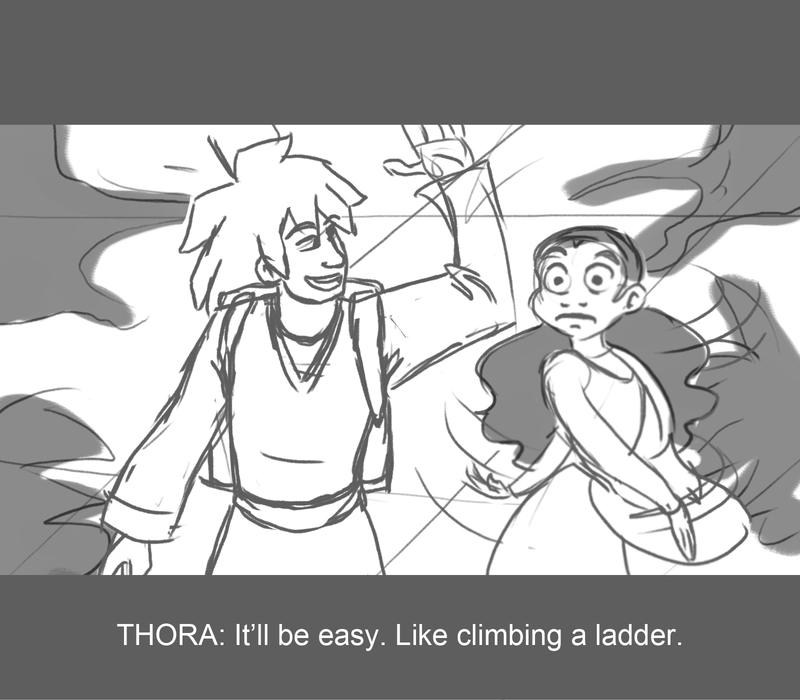 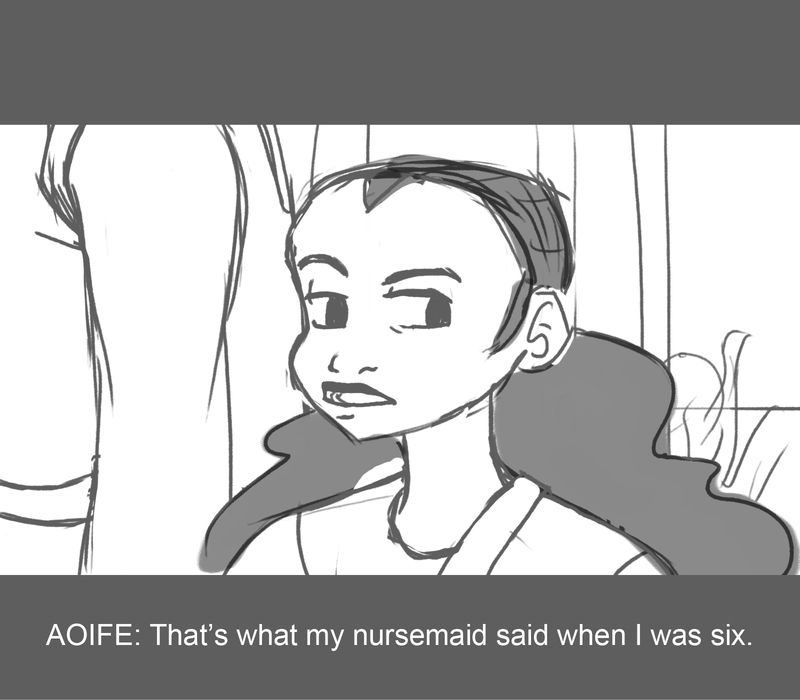 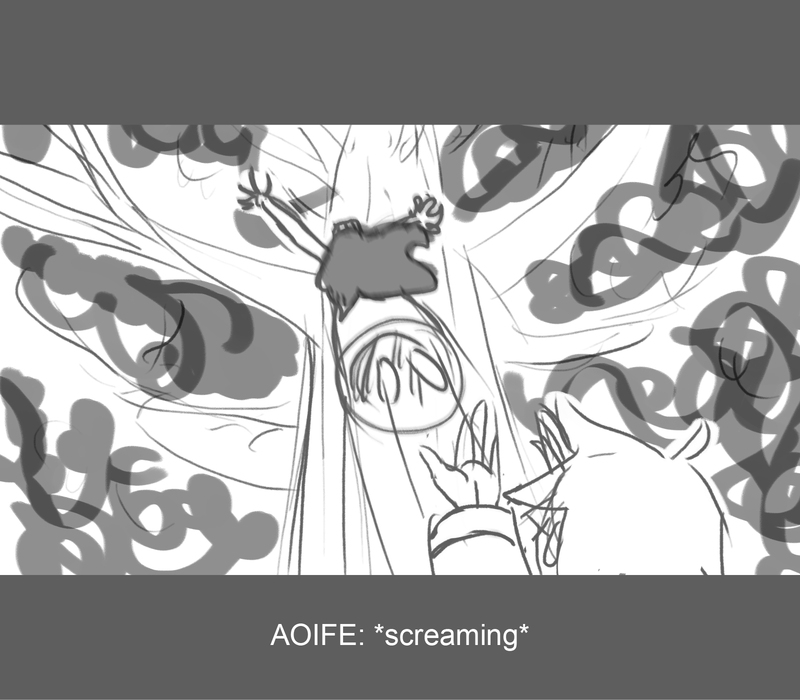 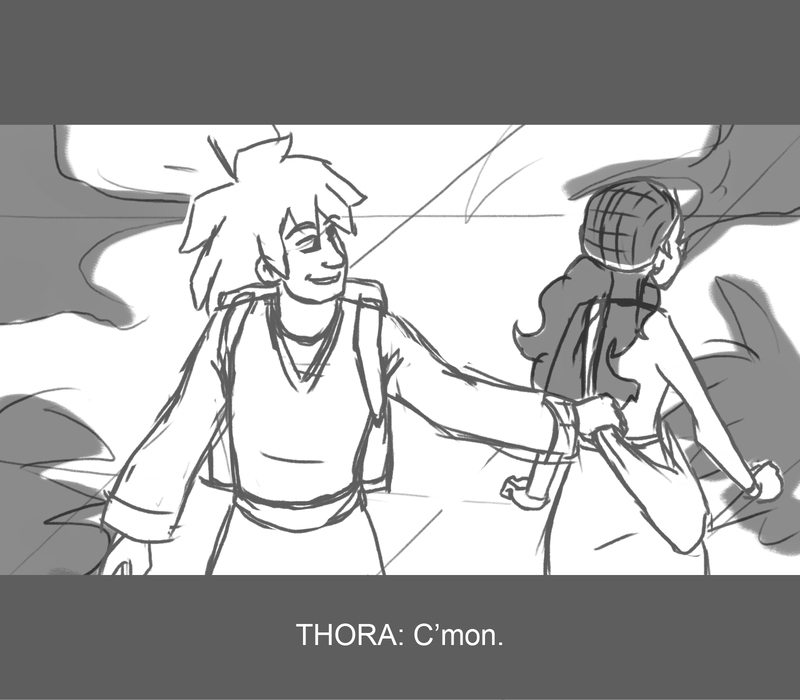 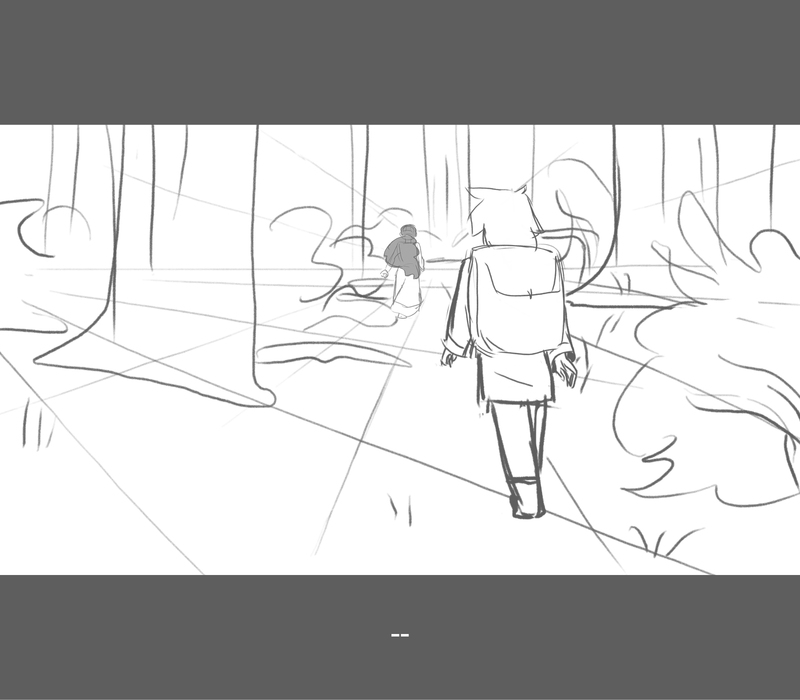 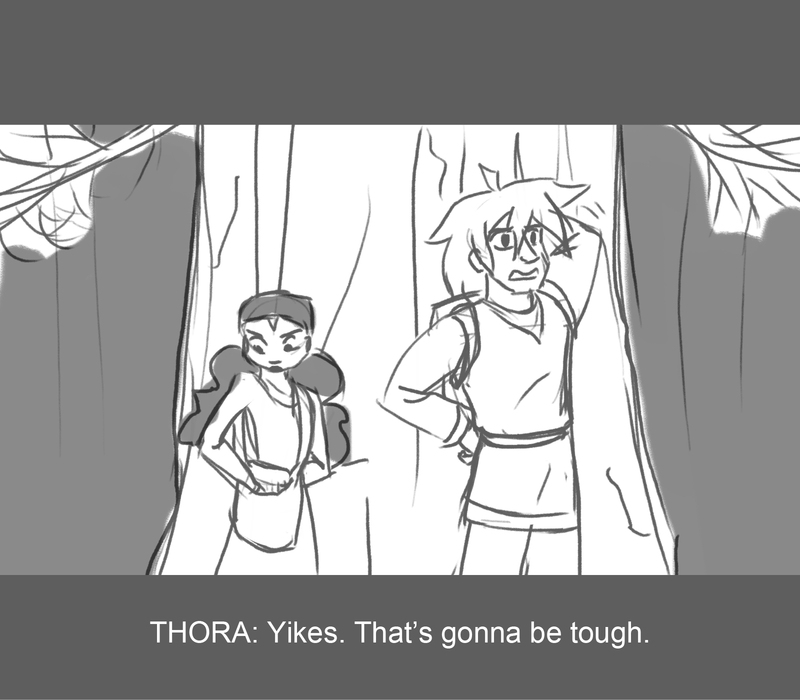 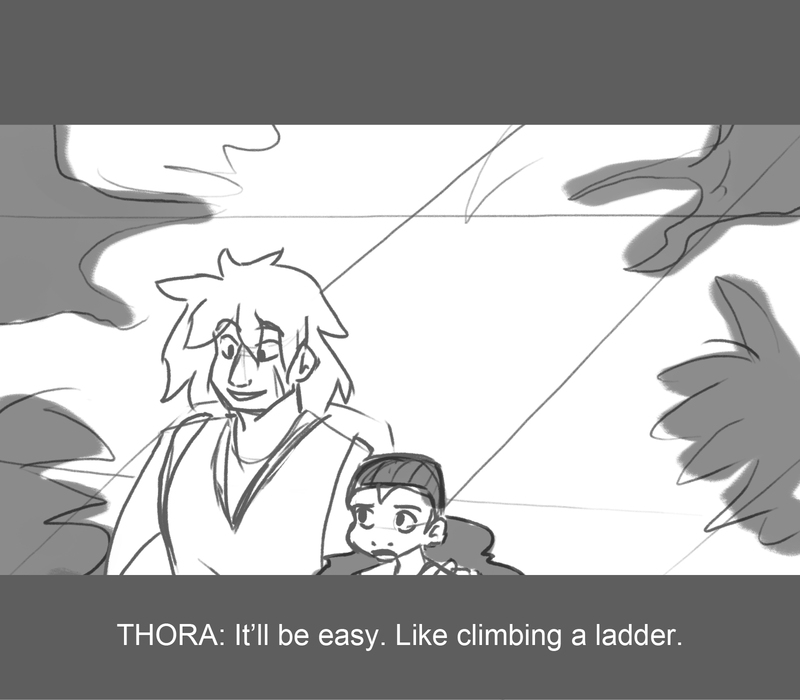 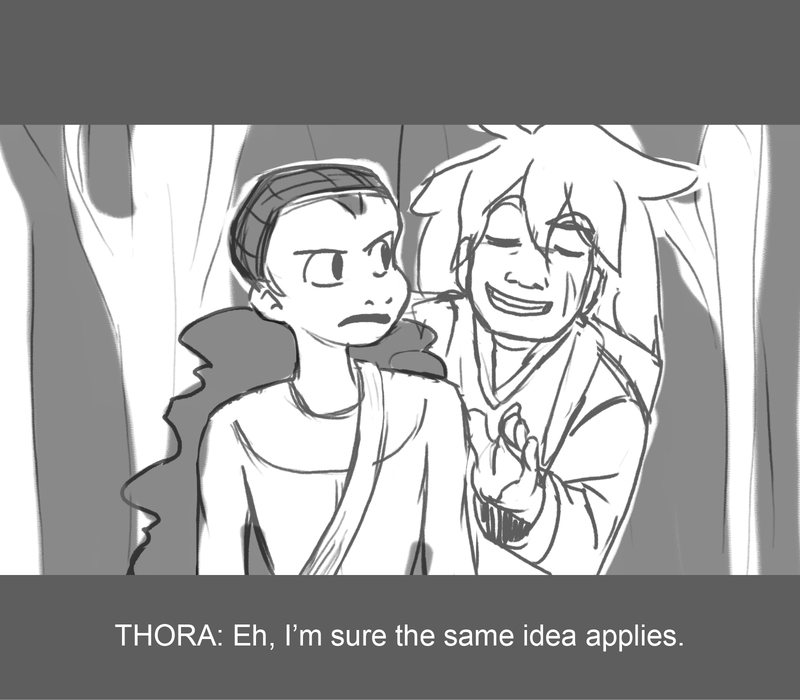 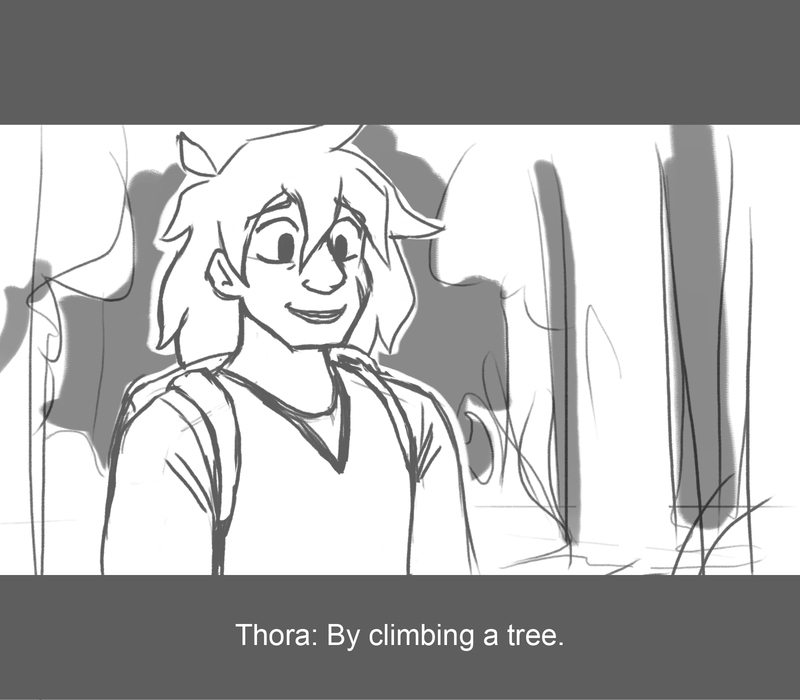 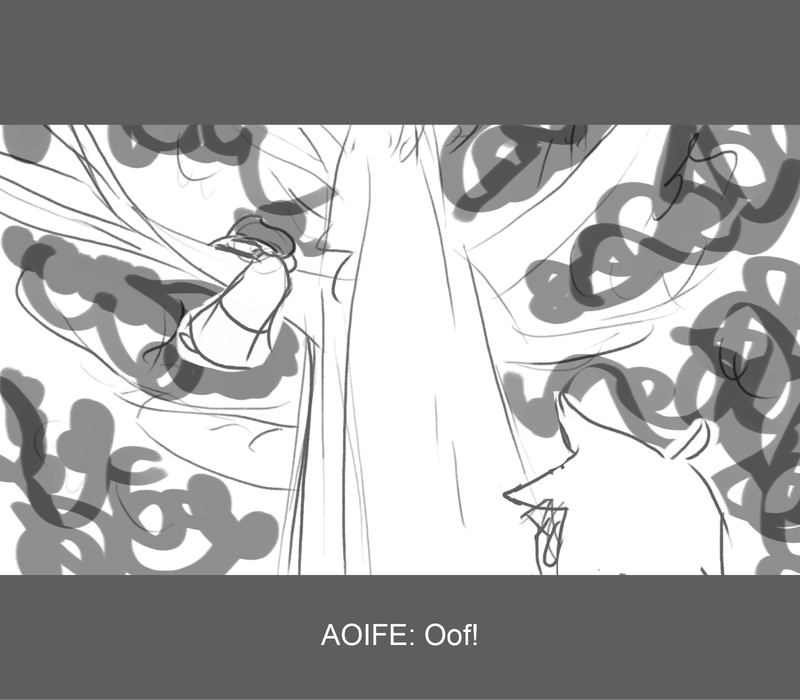 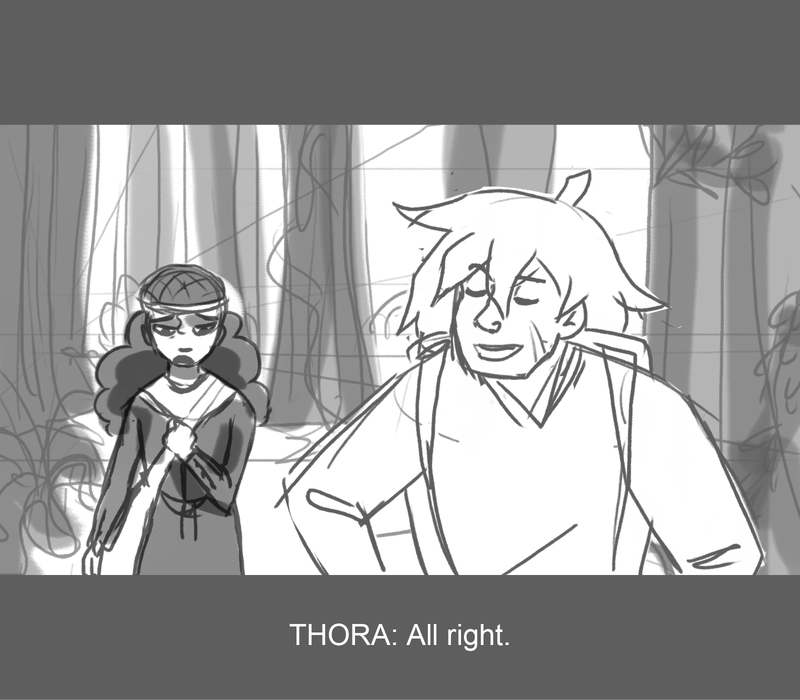 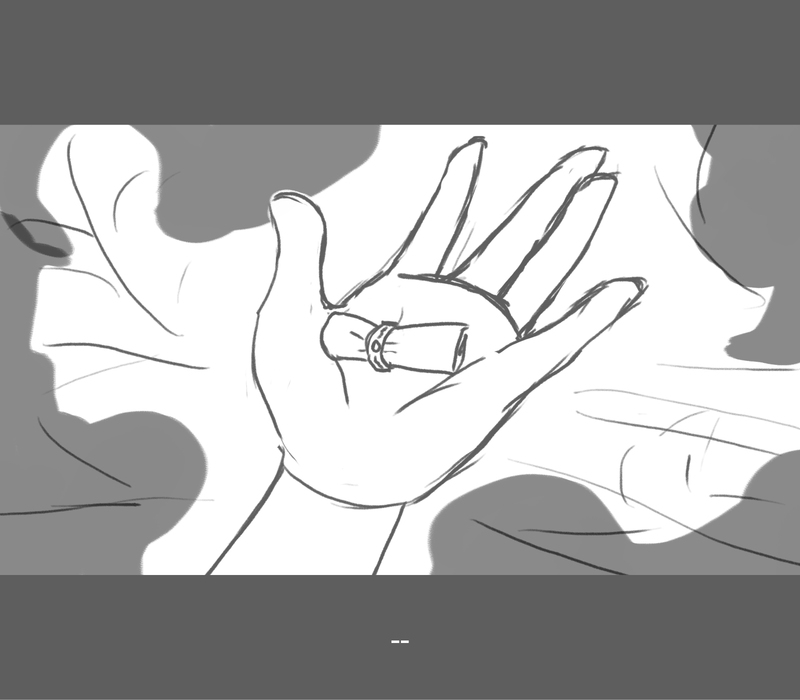 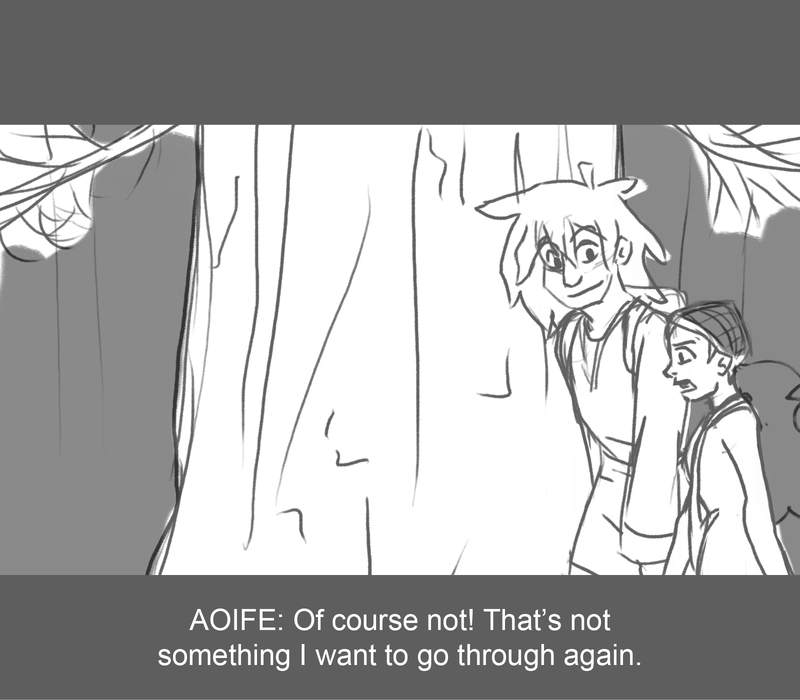 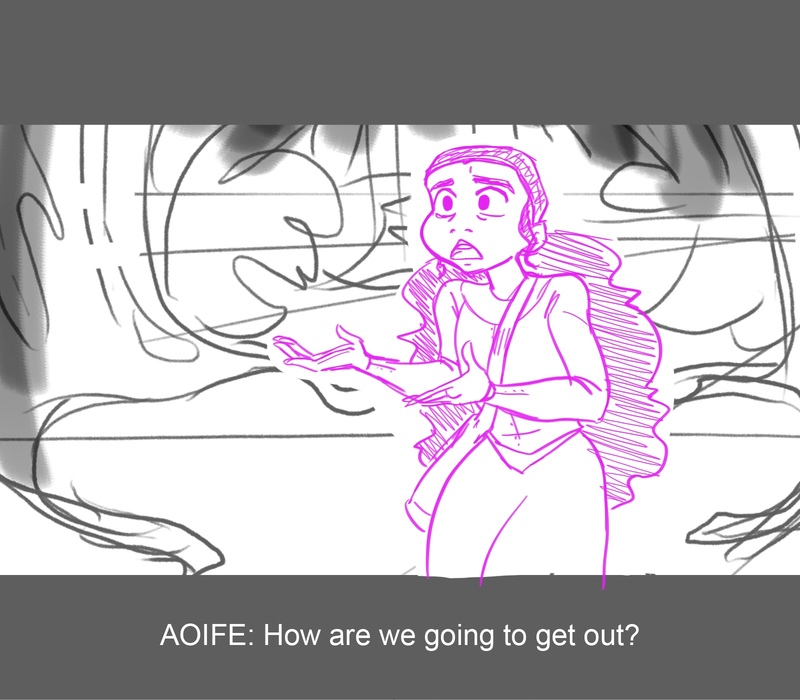 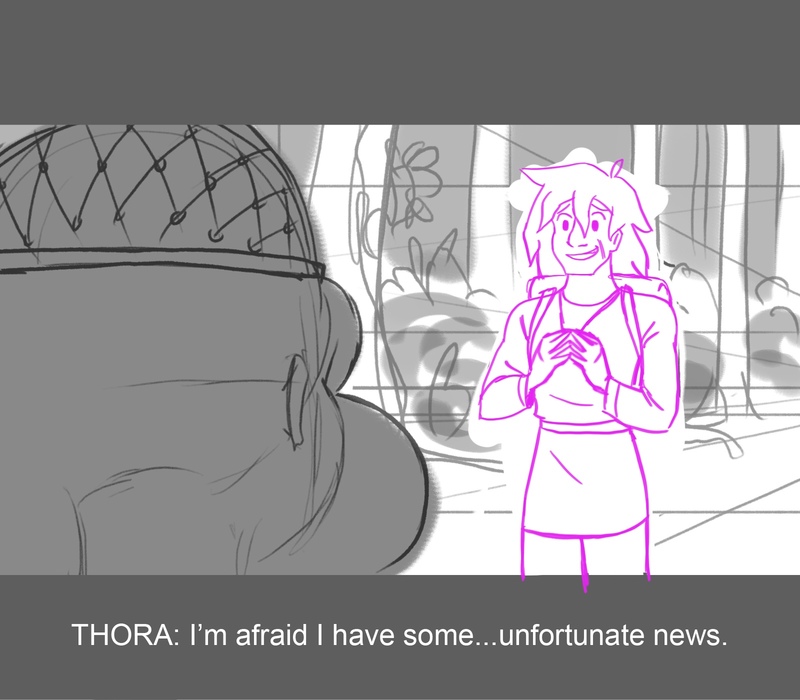 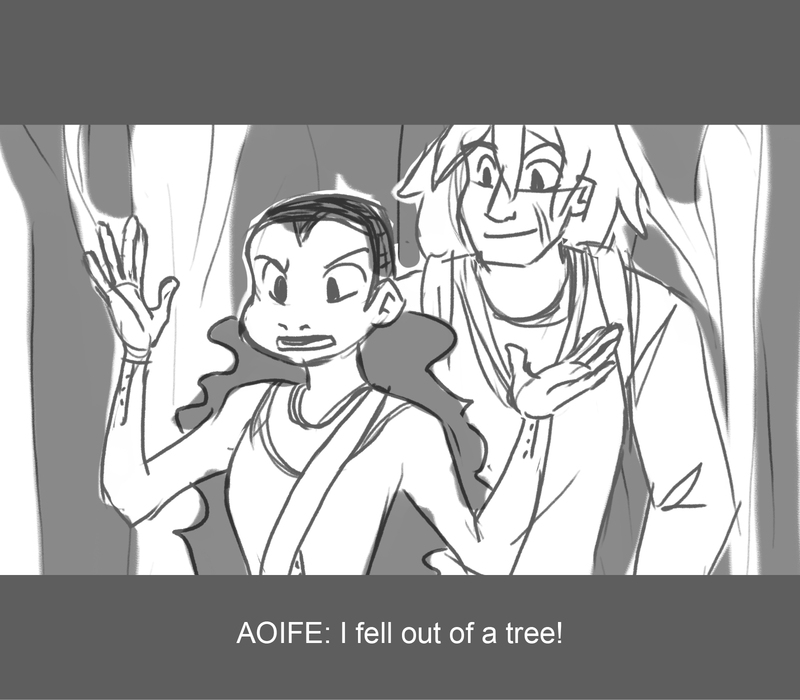 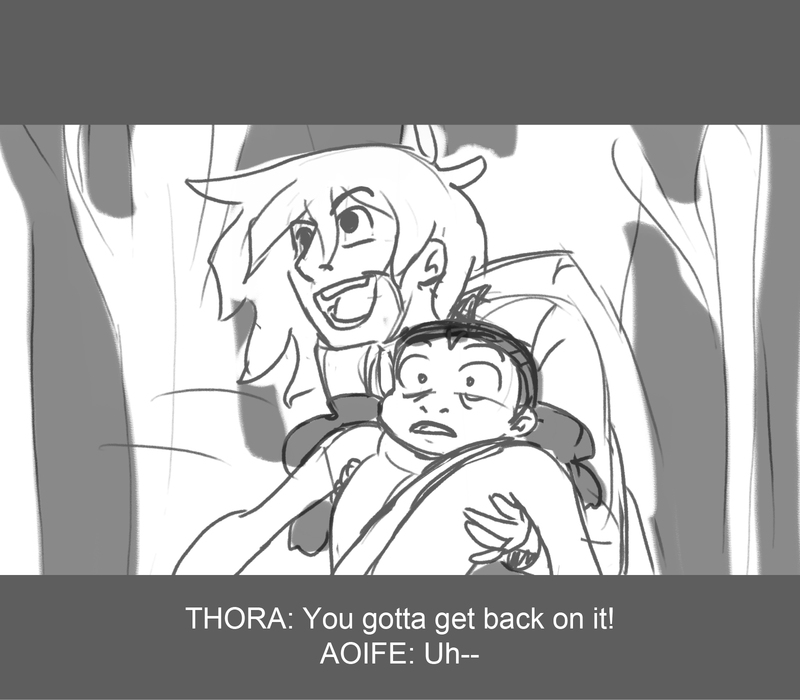 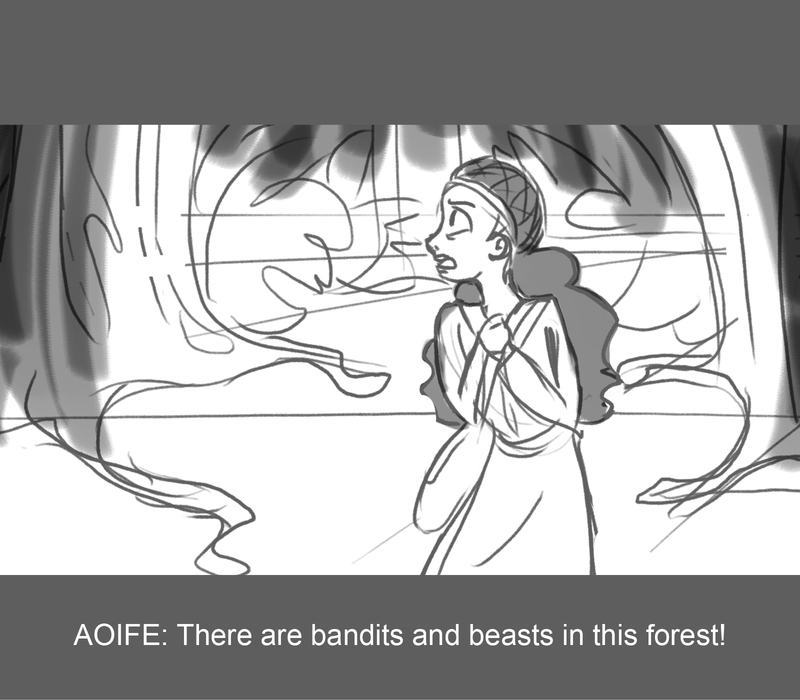 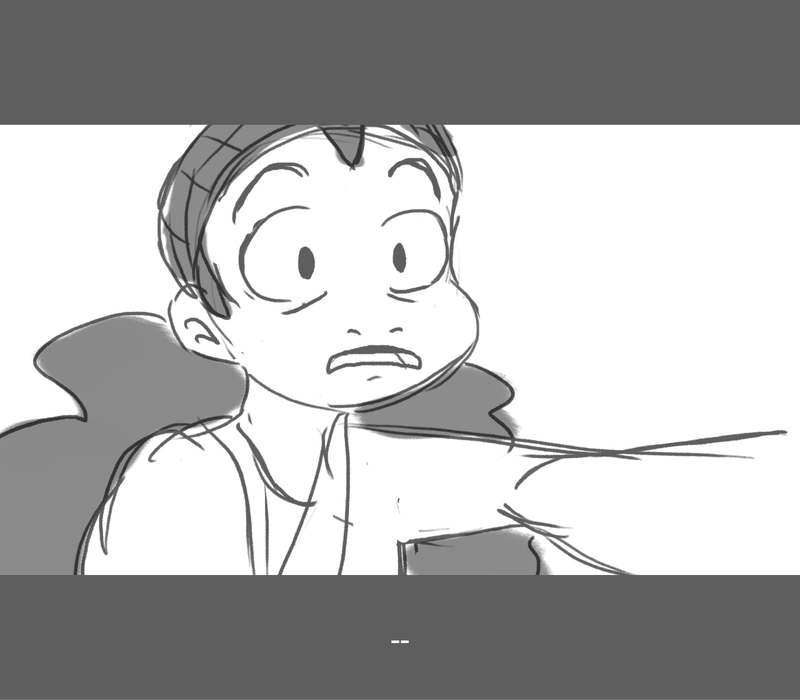 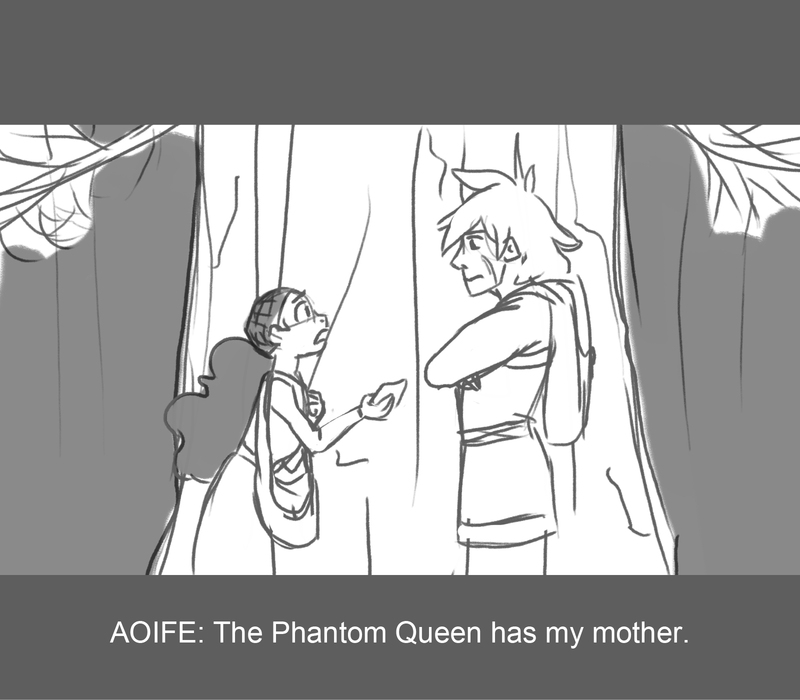 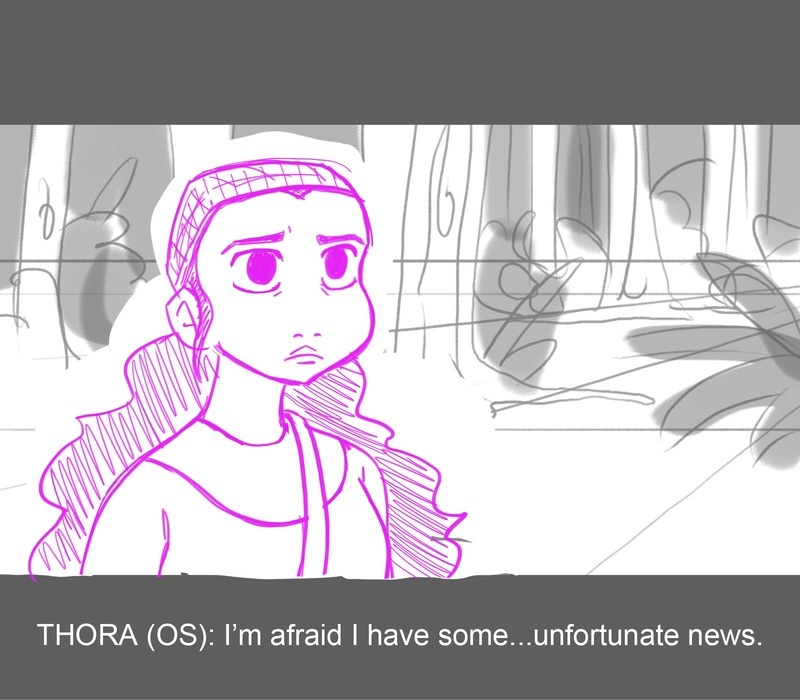 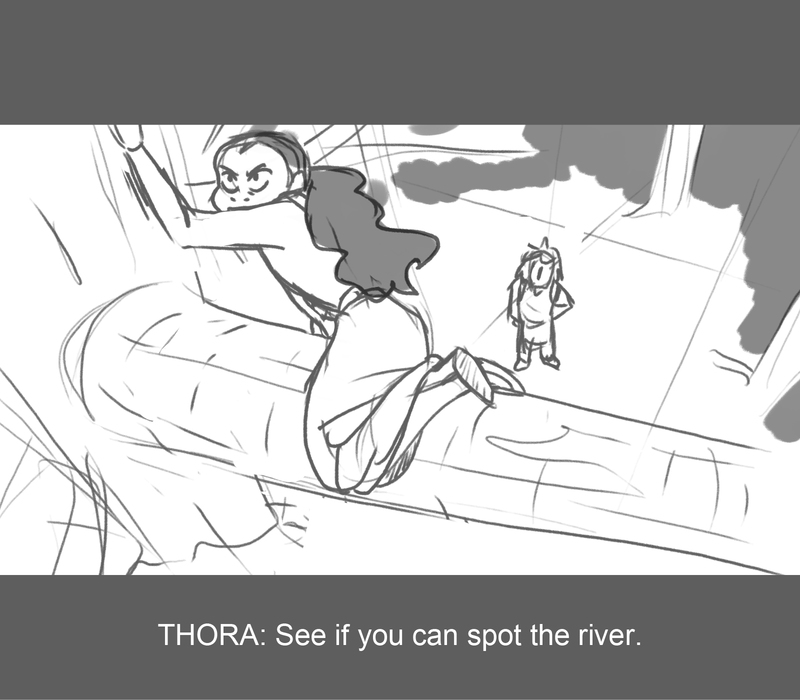 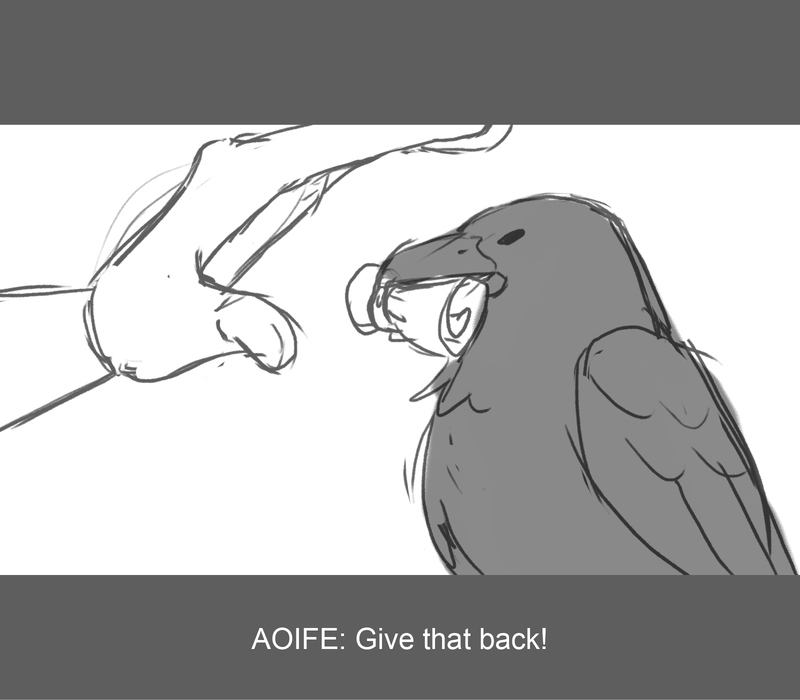 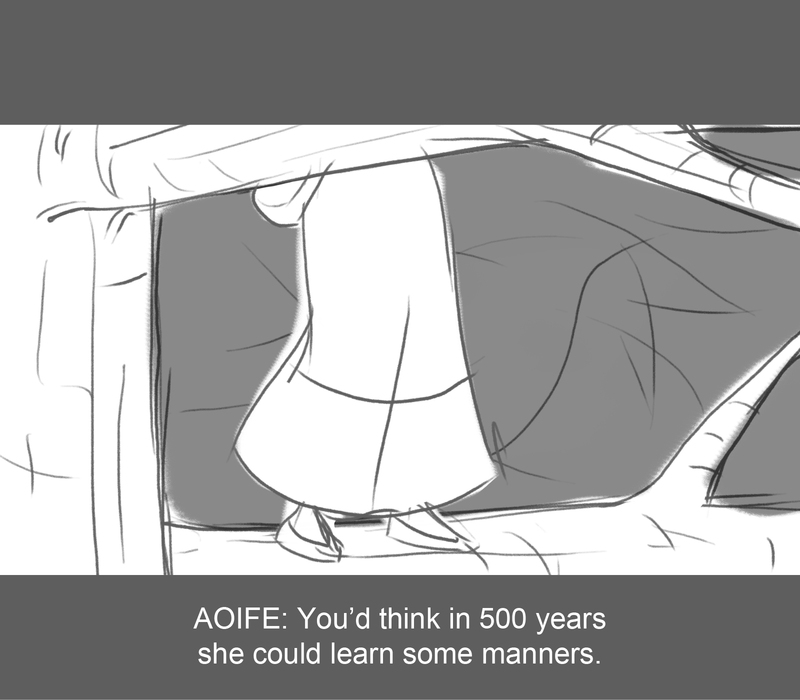 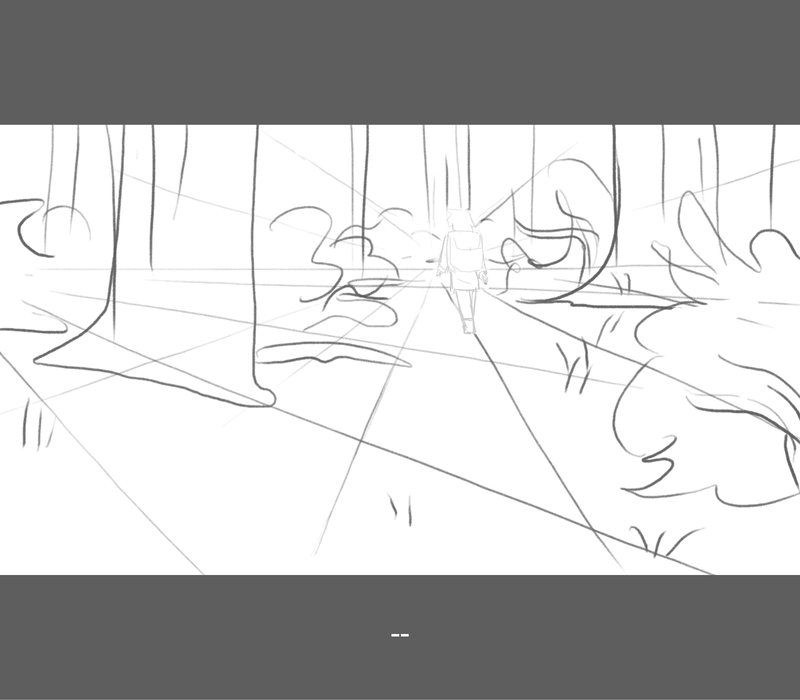 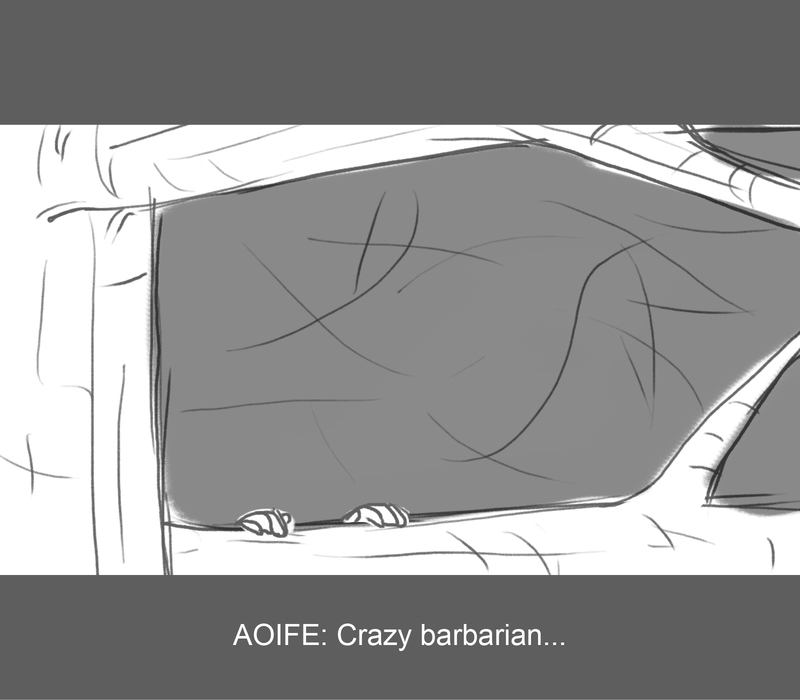 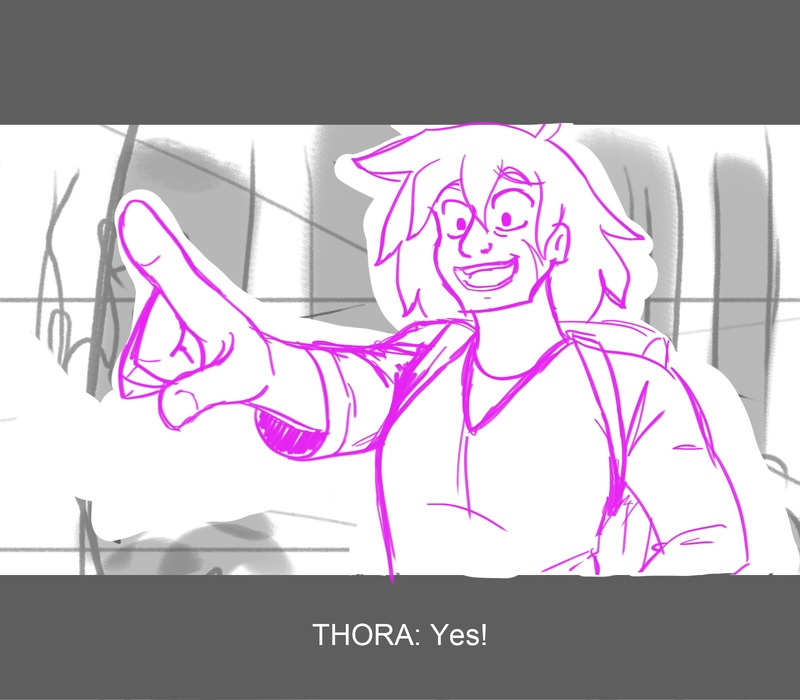 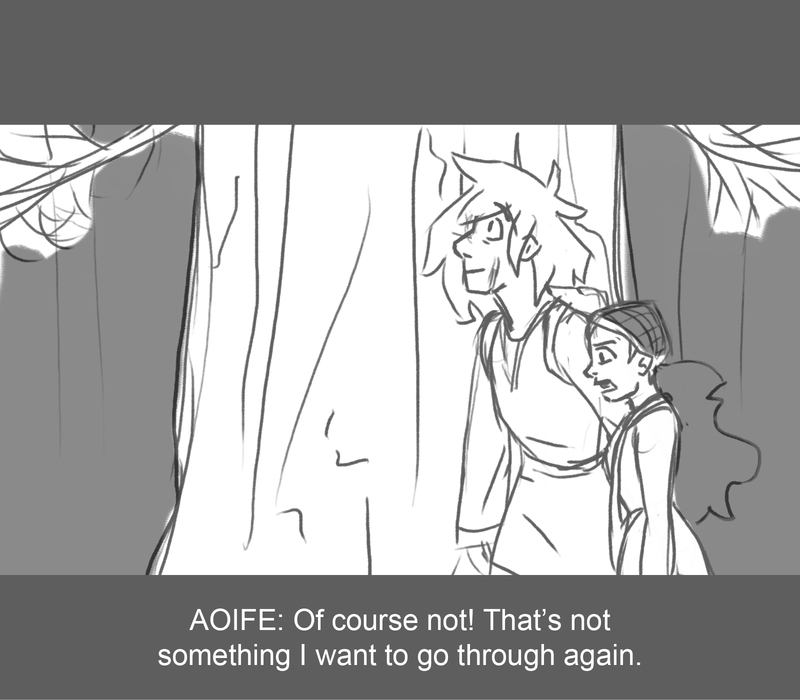 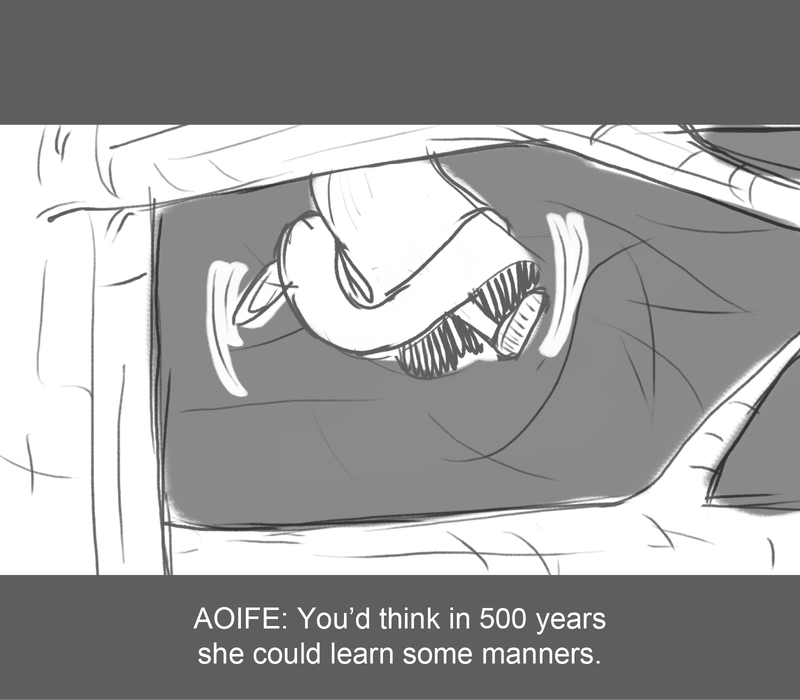 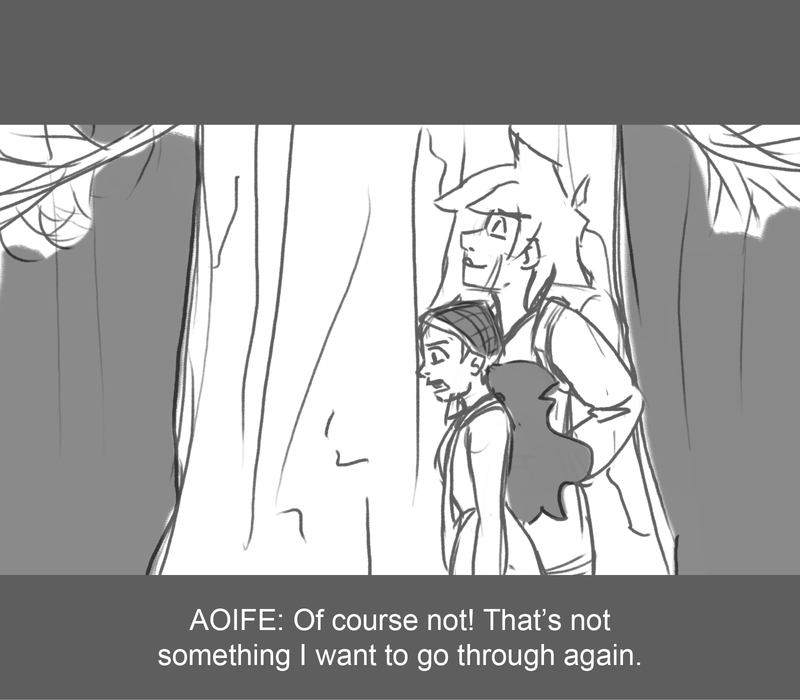 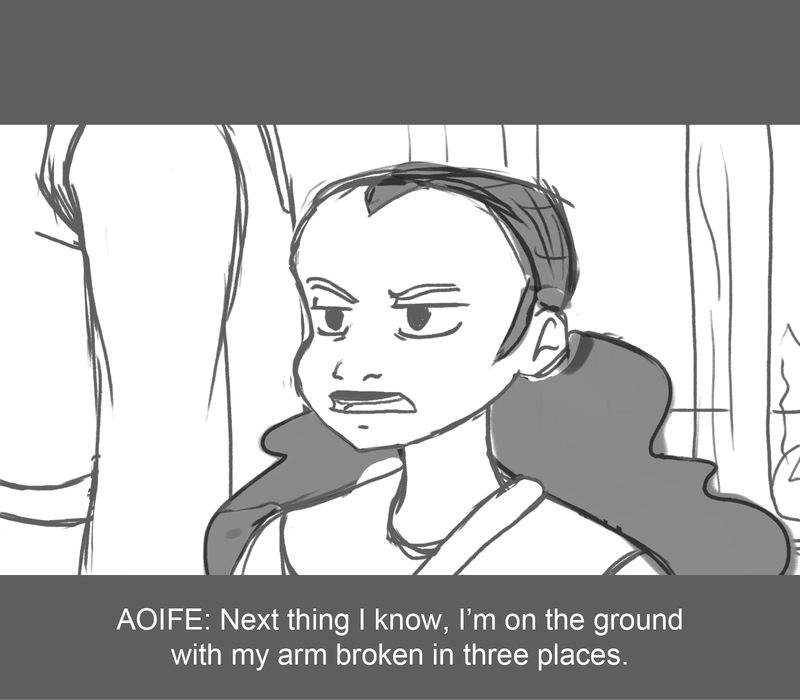 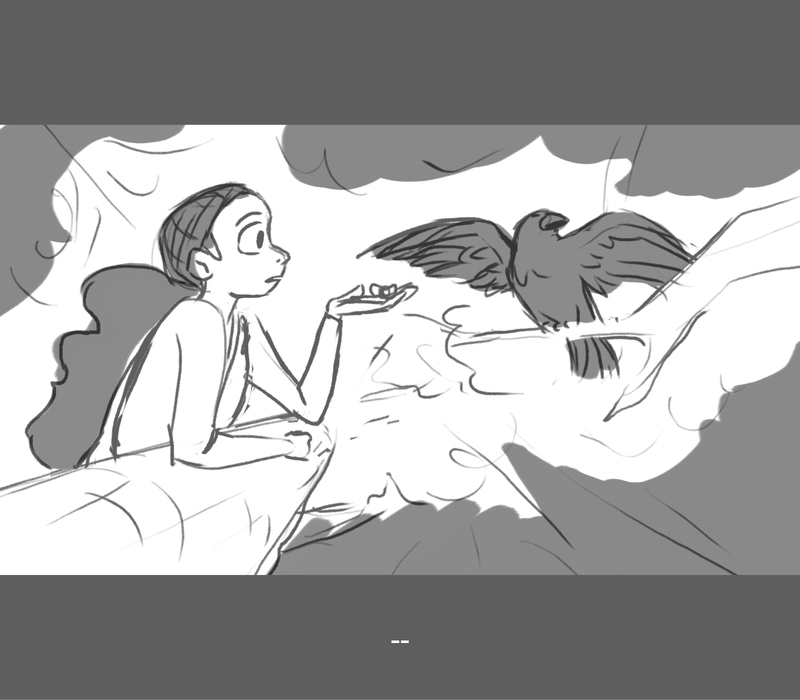 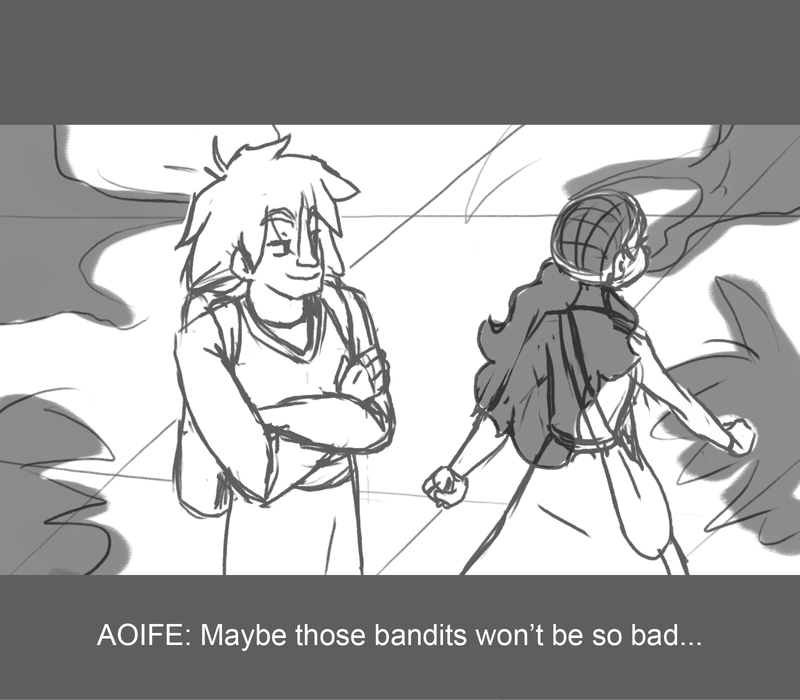 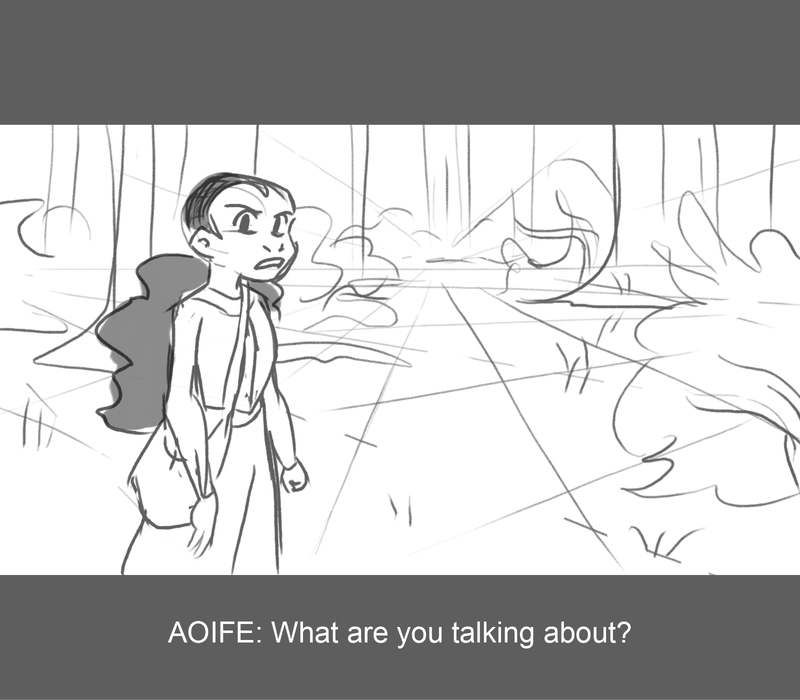 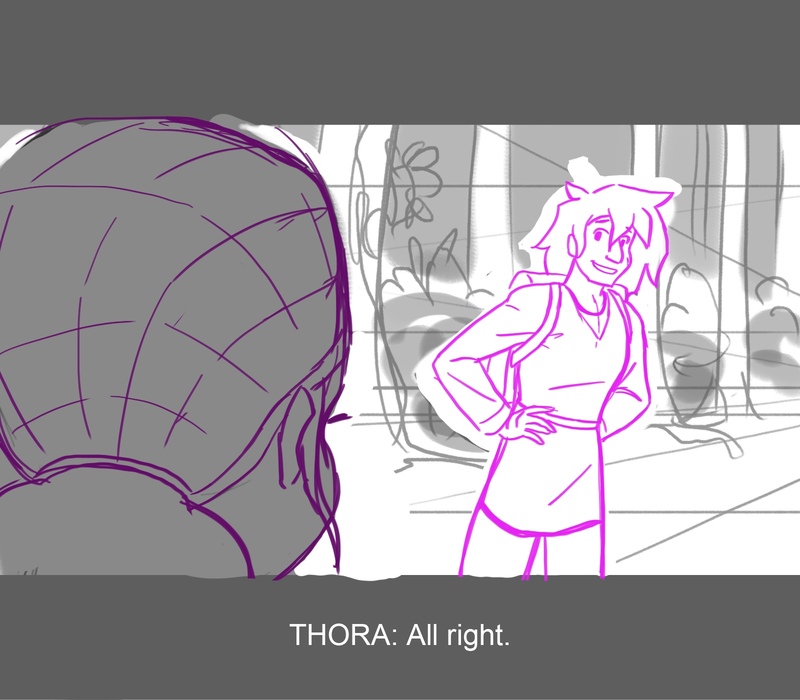 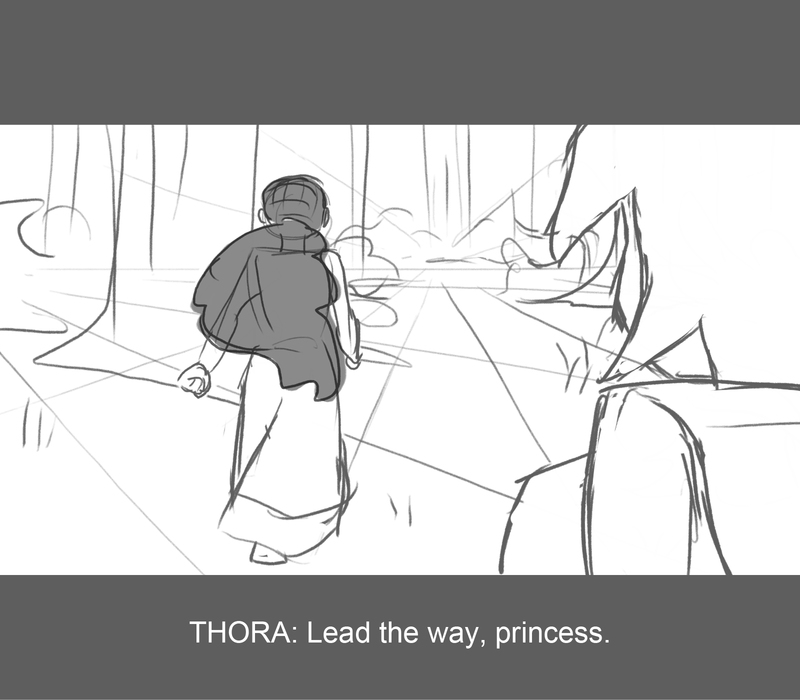 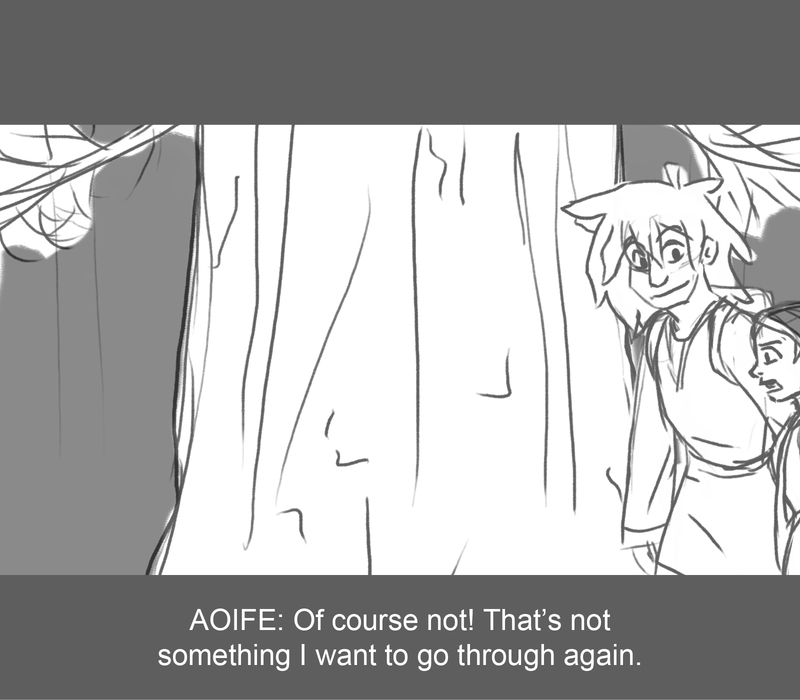 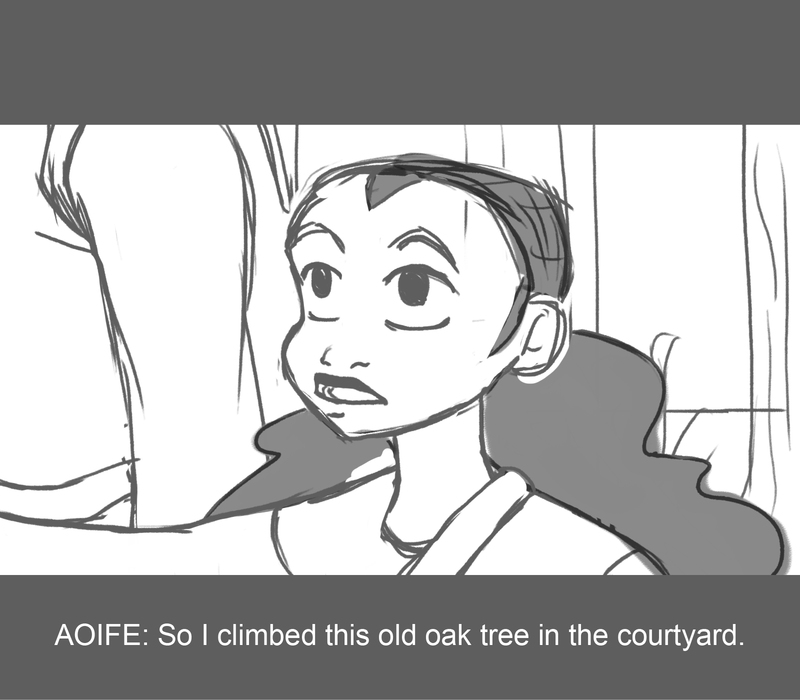 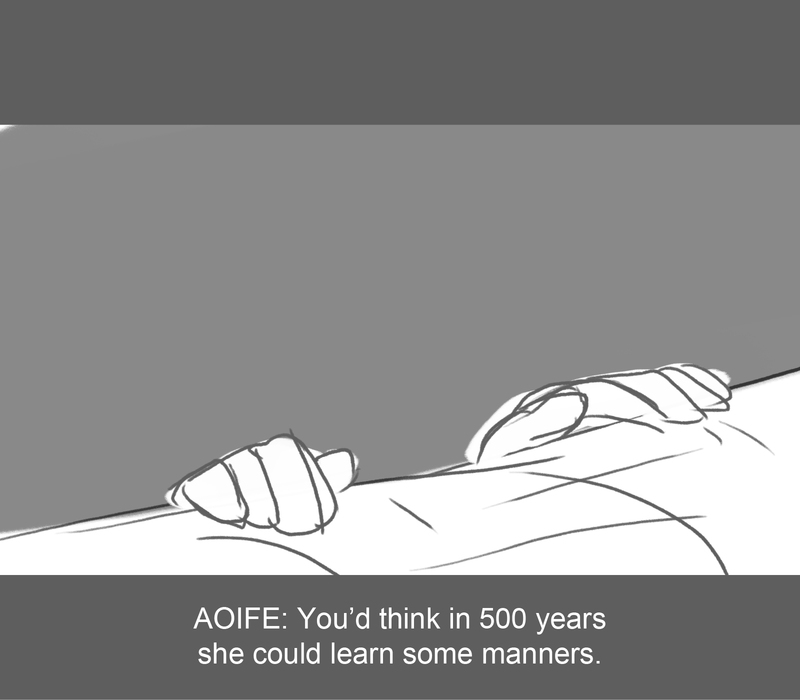 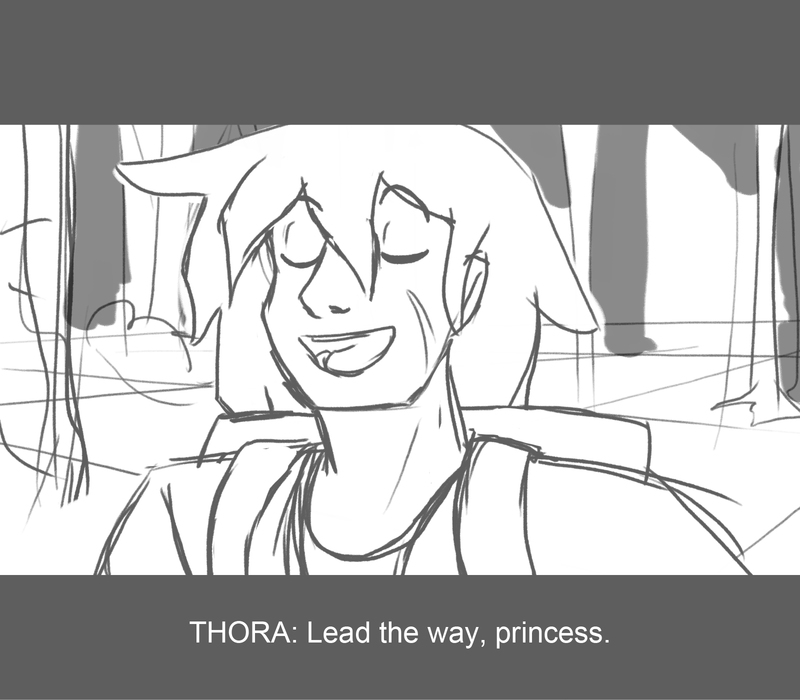 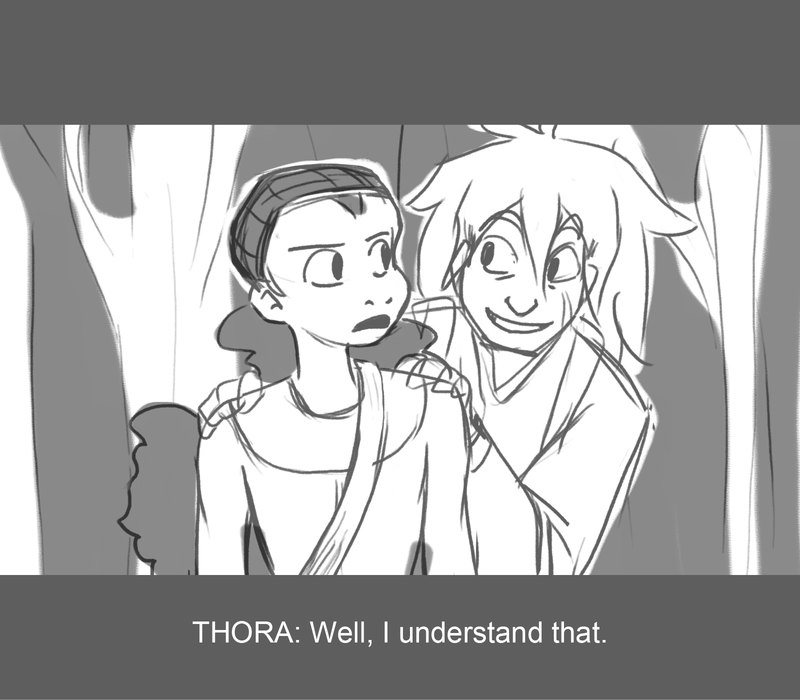 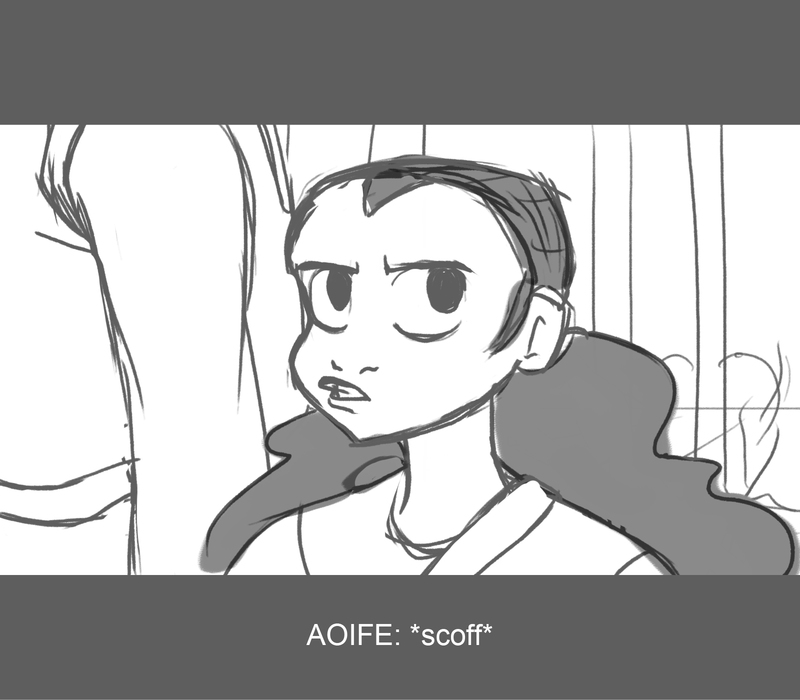 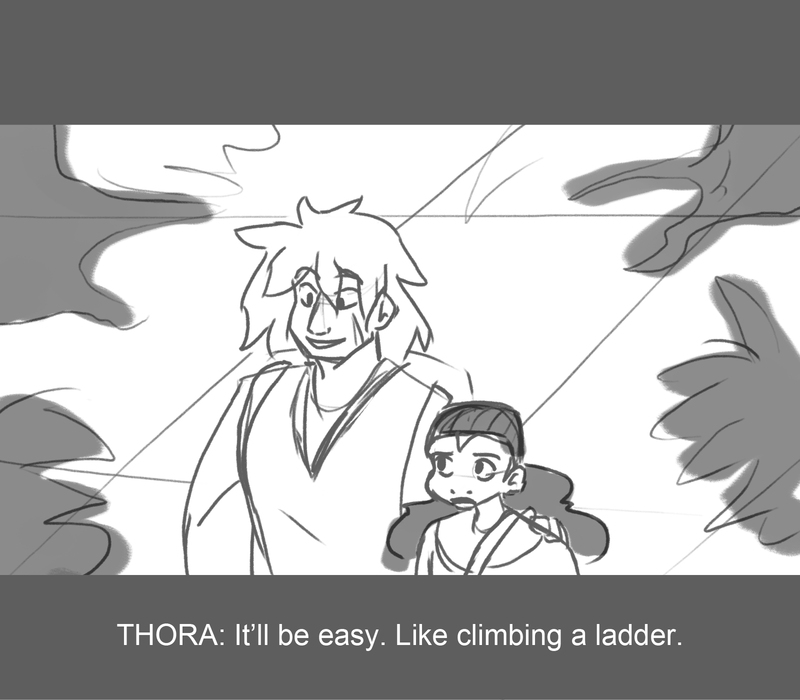 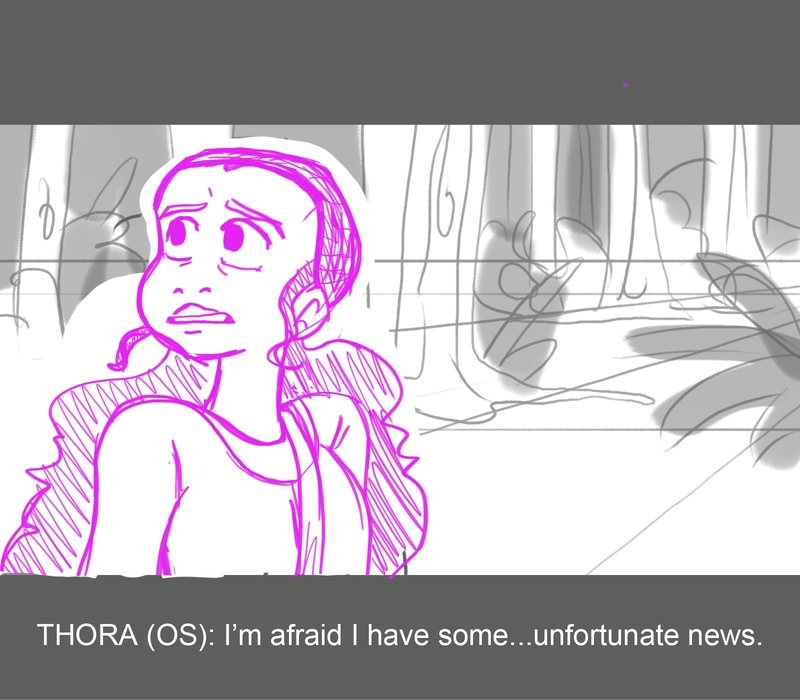 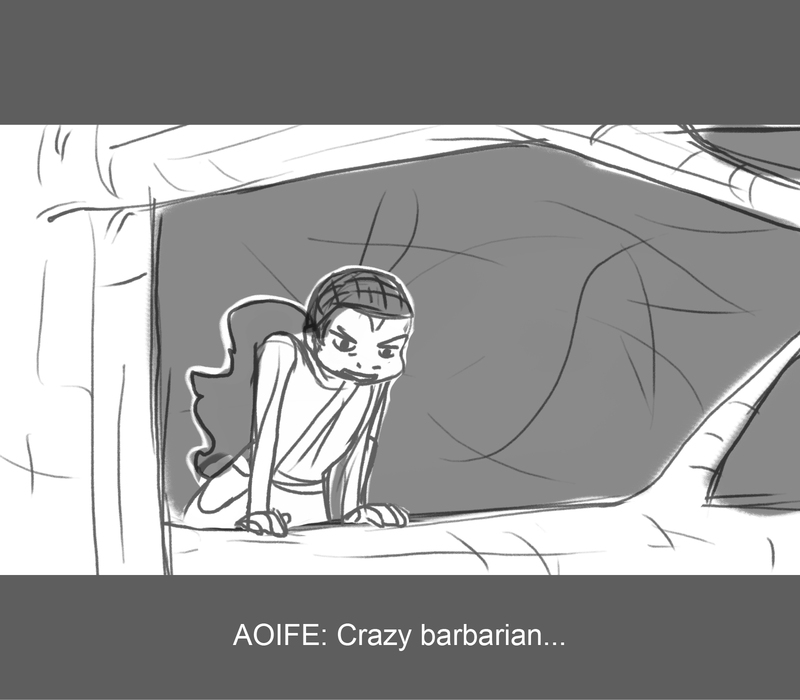 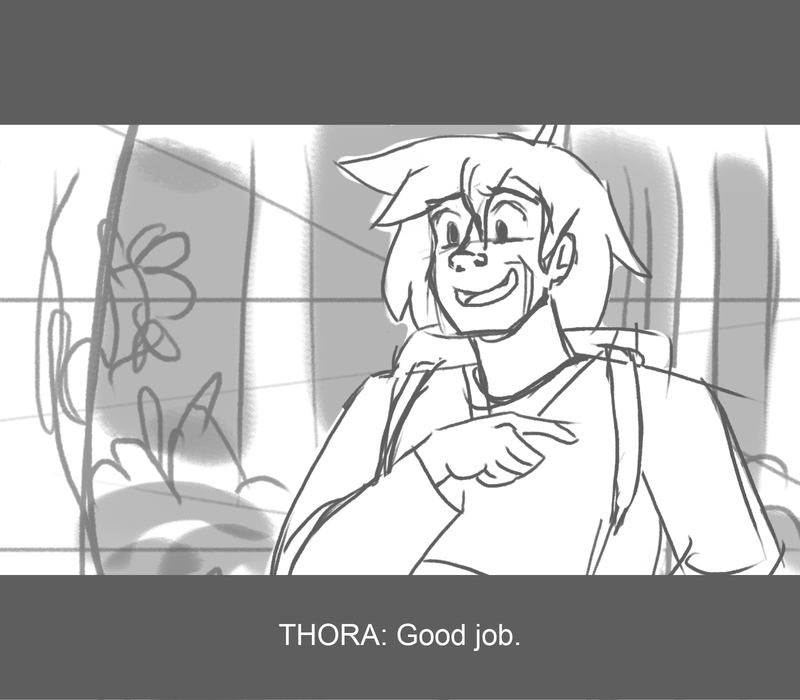 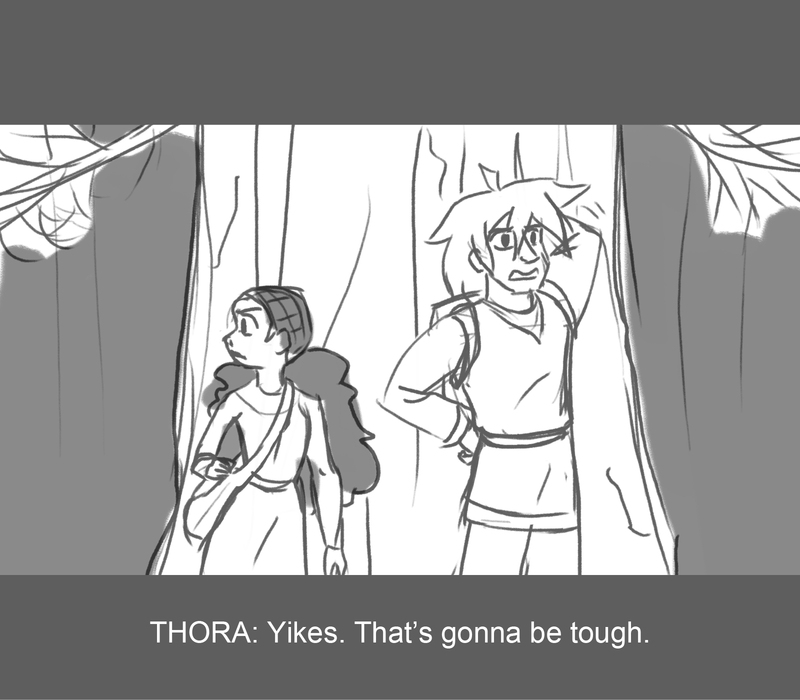 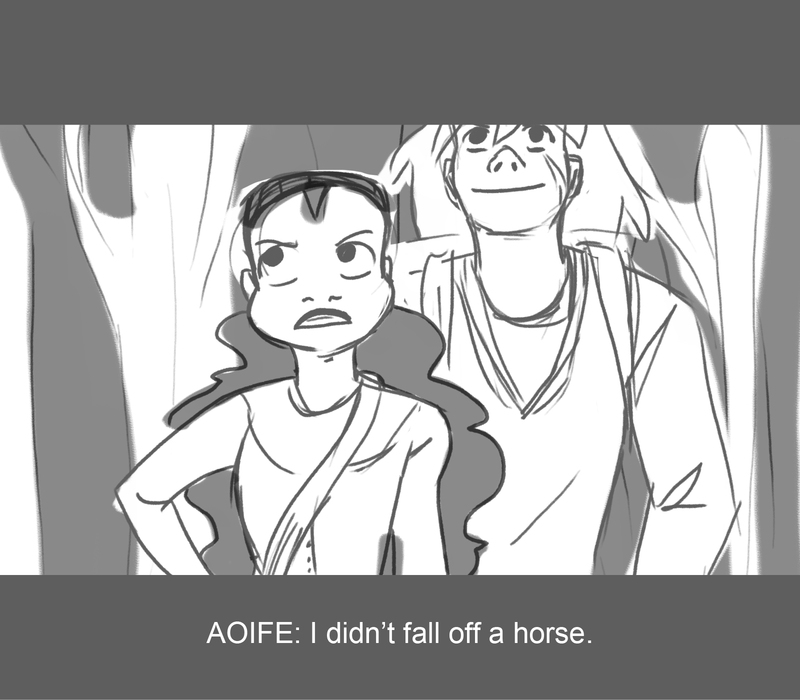 These are boards from an original story, created in the summer of 2018 for an online storyboarding class. 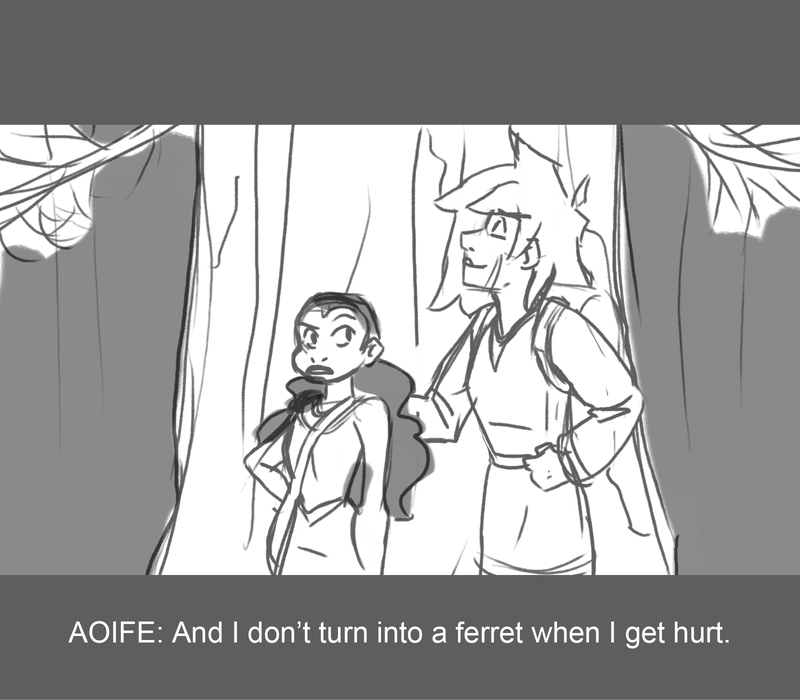 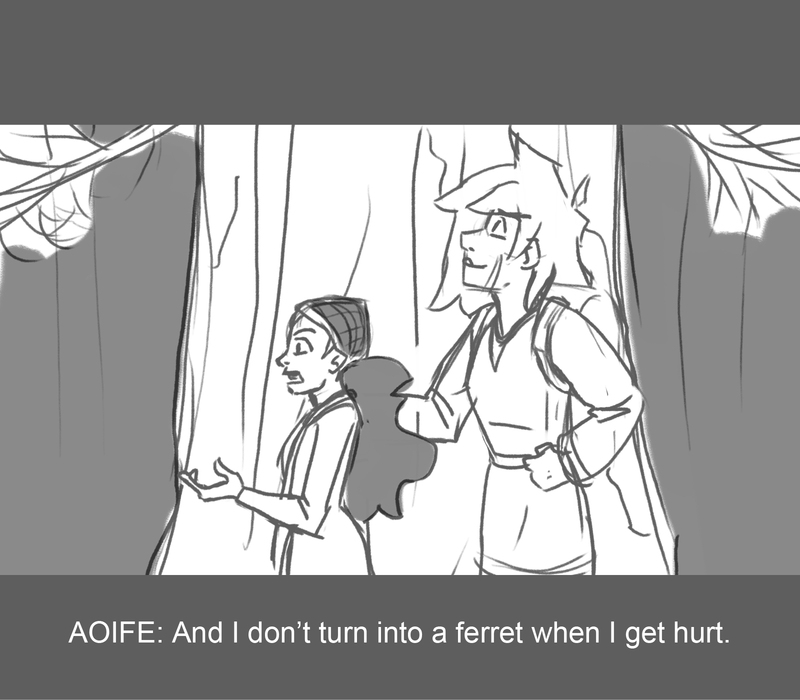 The name alluded to the fact Thora would turn into a chicken whenever she got hurt, but I changed that to a ferret instead. A part of me is sad because I still love that silly title.